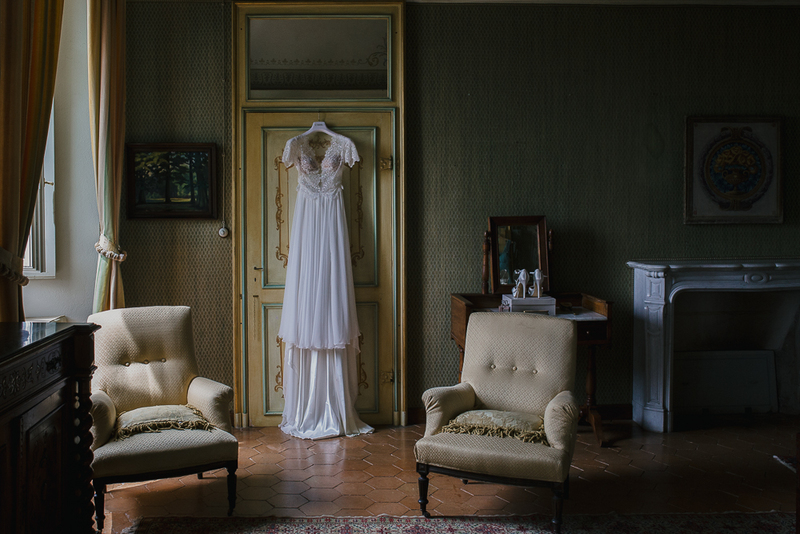 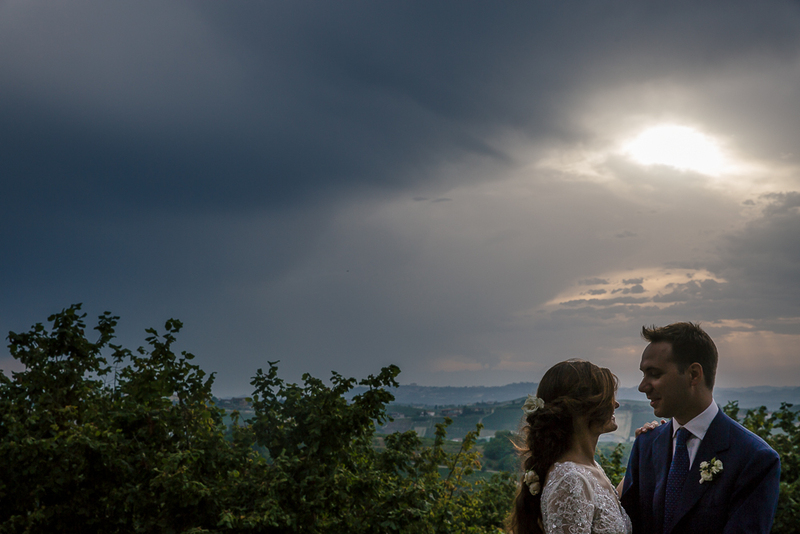 Asti wedding photographer, Jacopo & Loredana Coazzolo Castle – From the 13th Century, a charming castle deeply immersed in the unique landscape of Asti area. 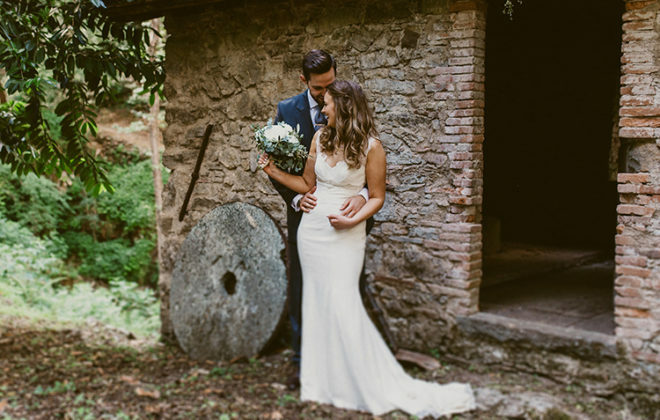 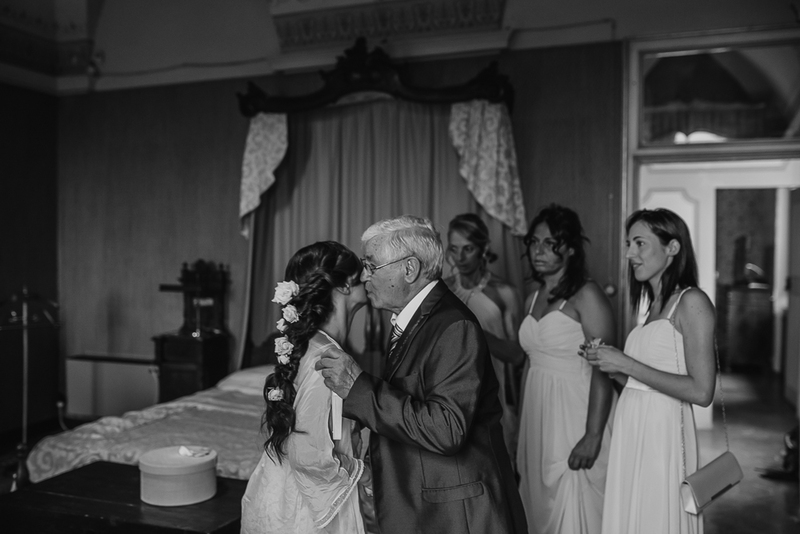 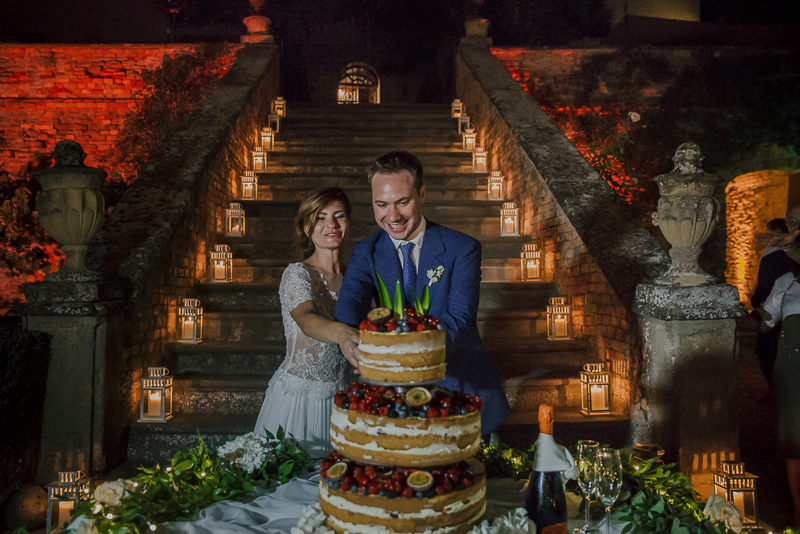 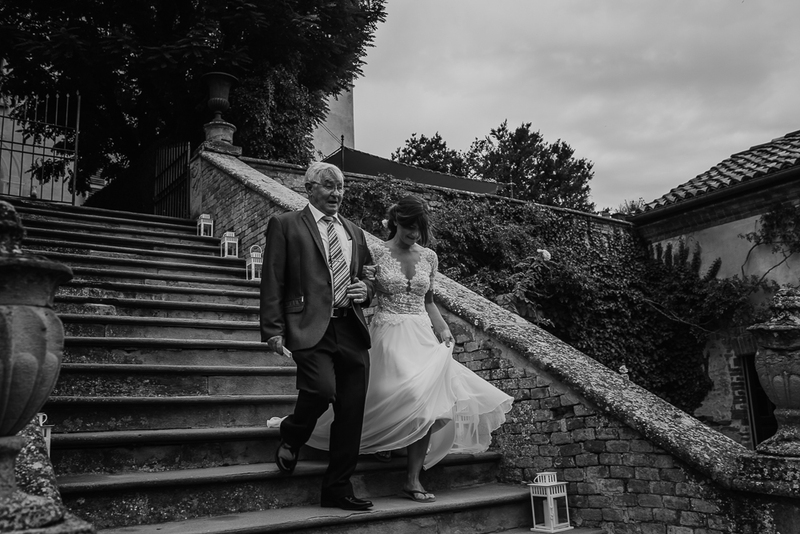 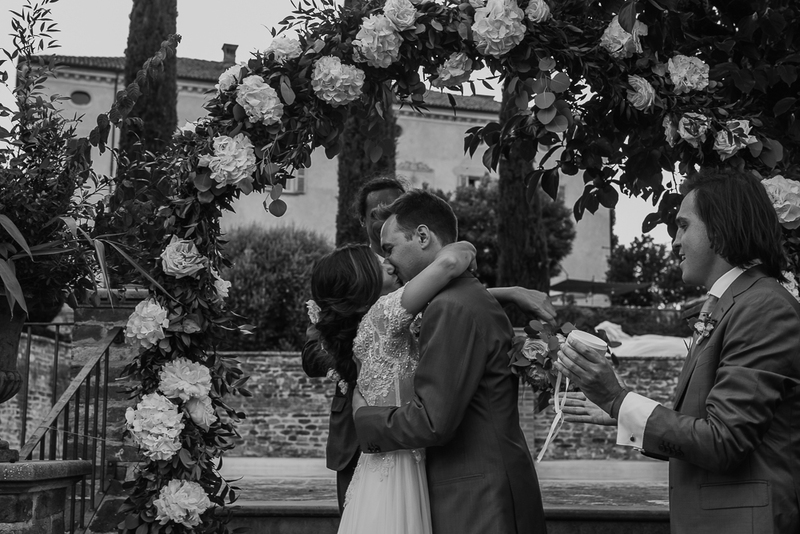 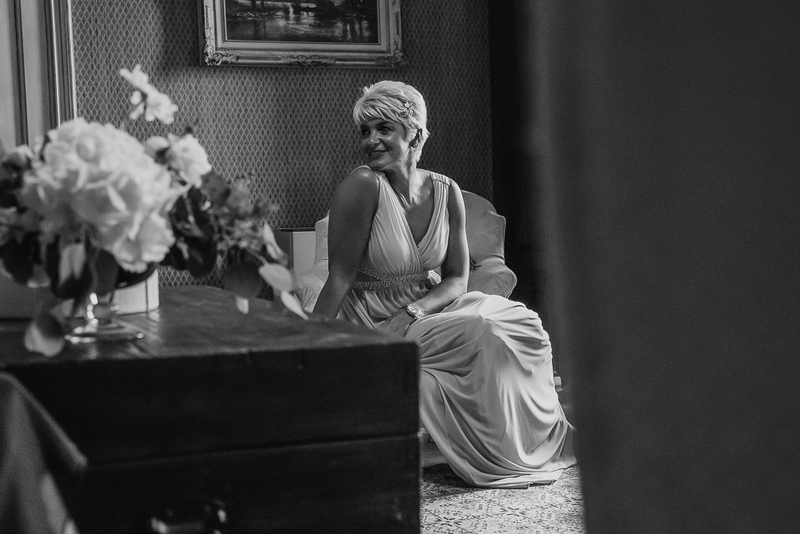 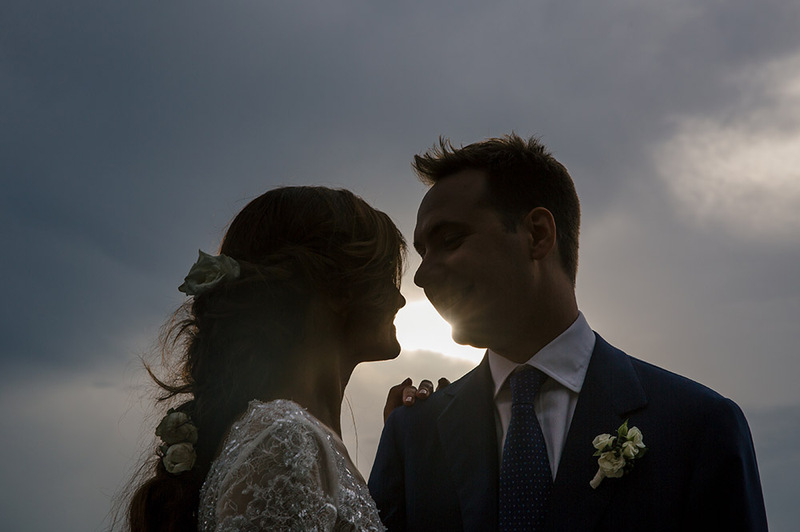 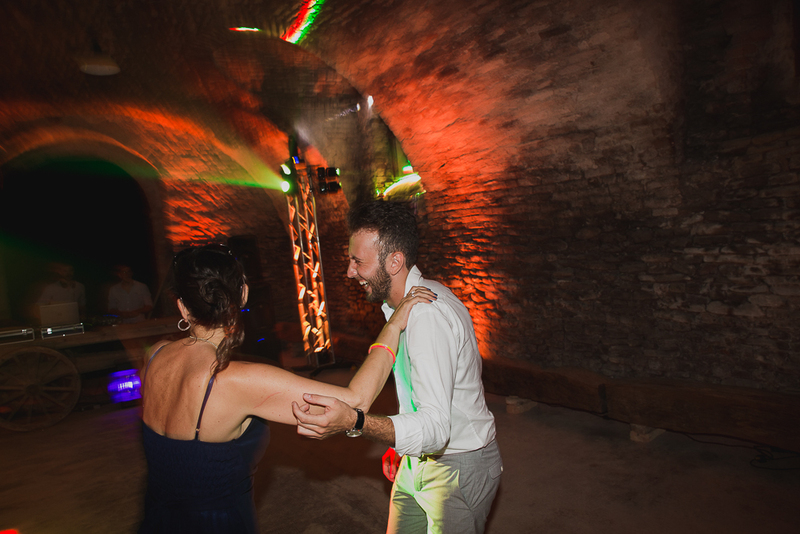 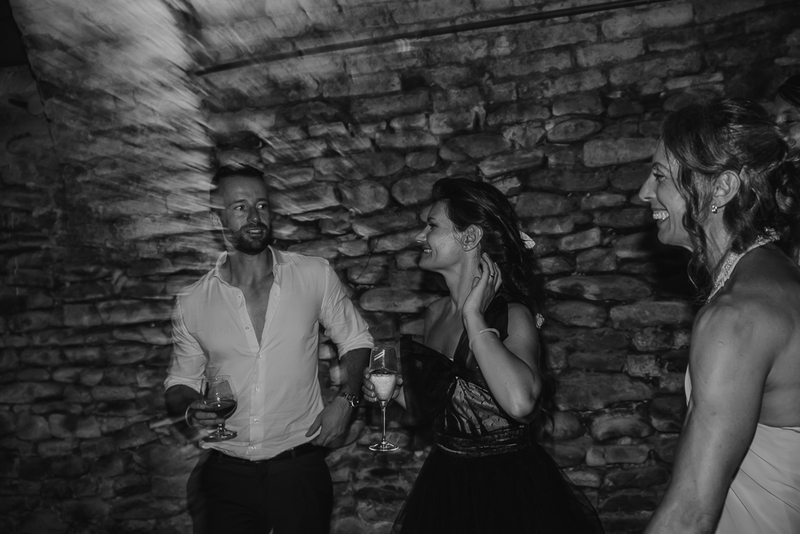 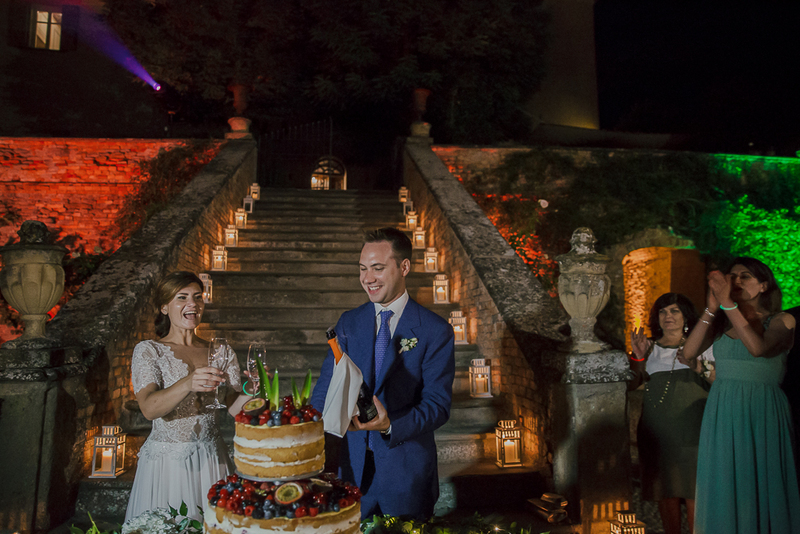 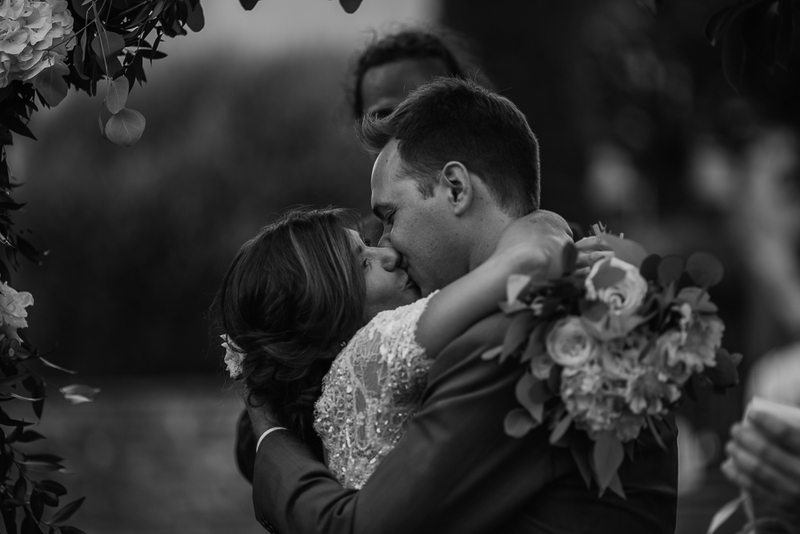 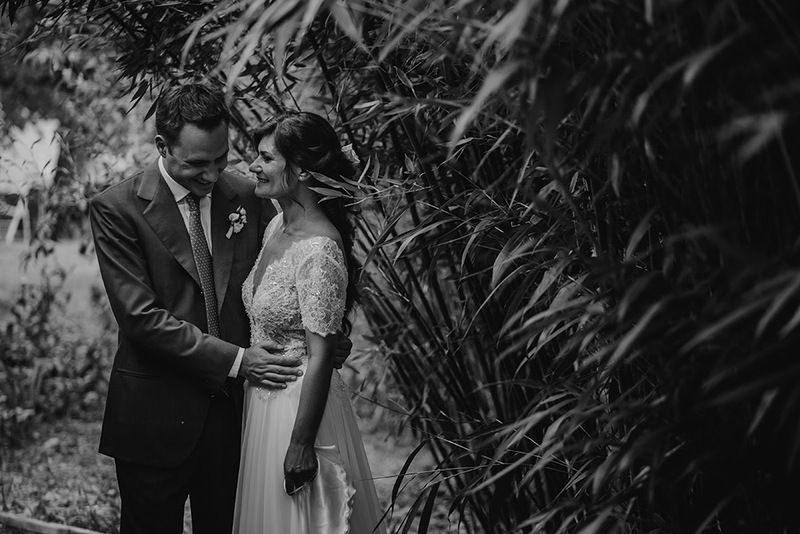 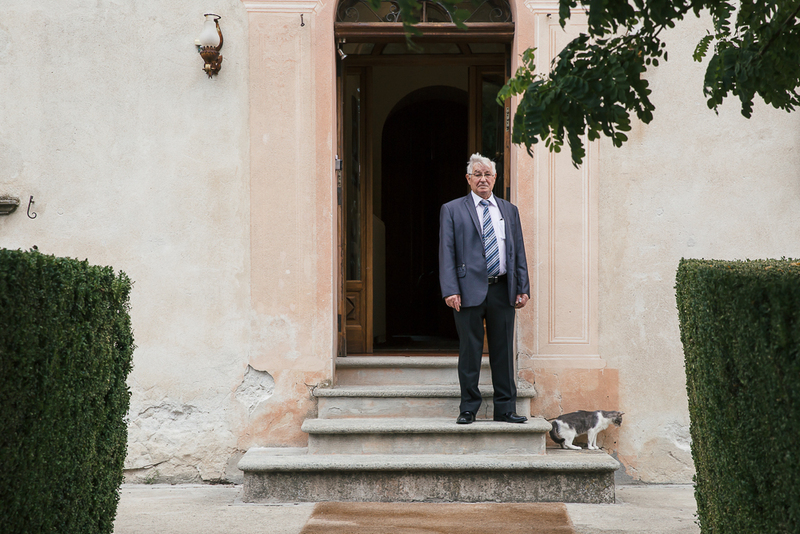 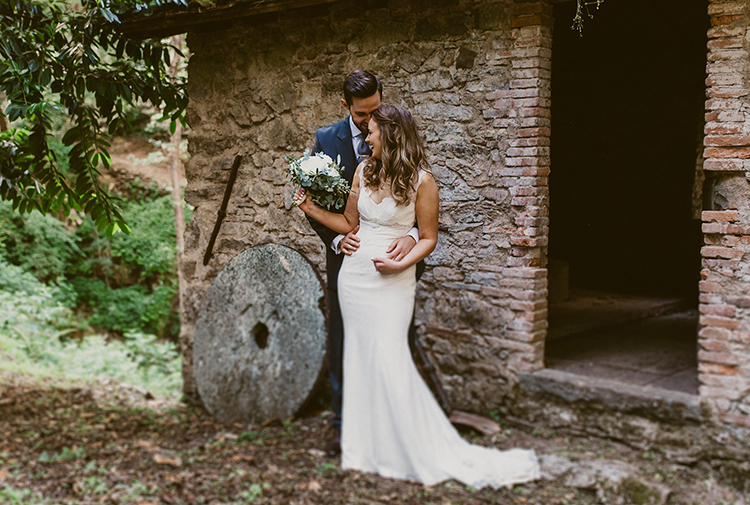 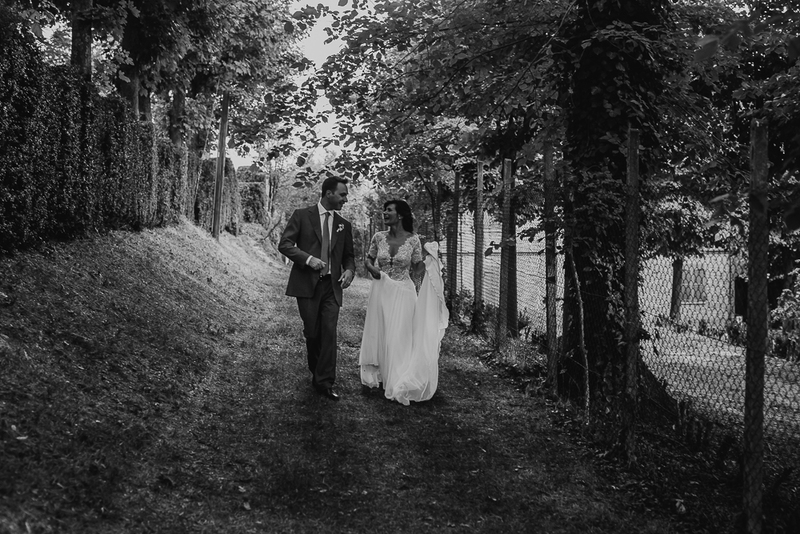 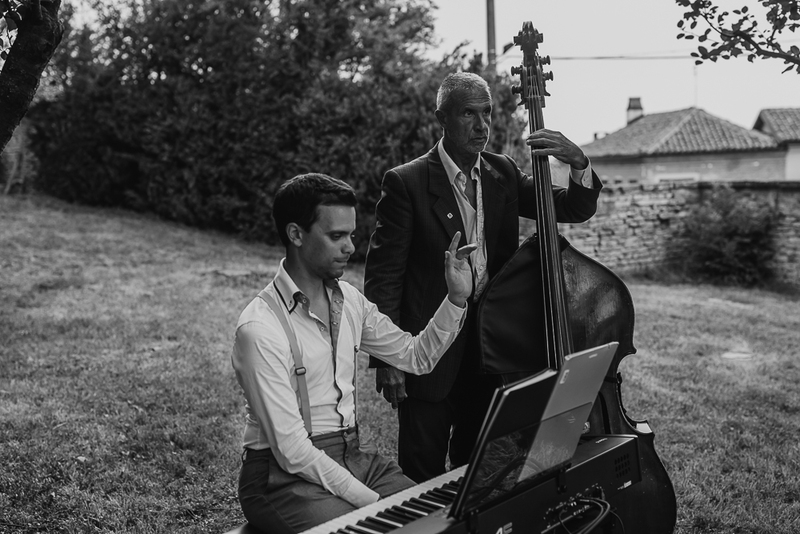 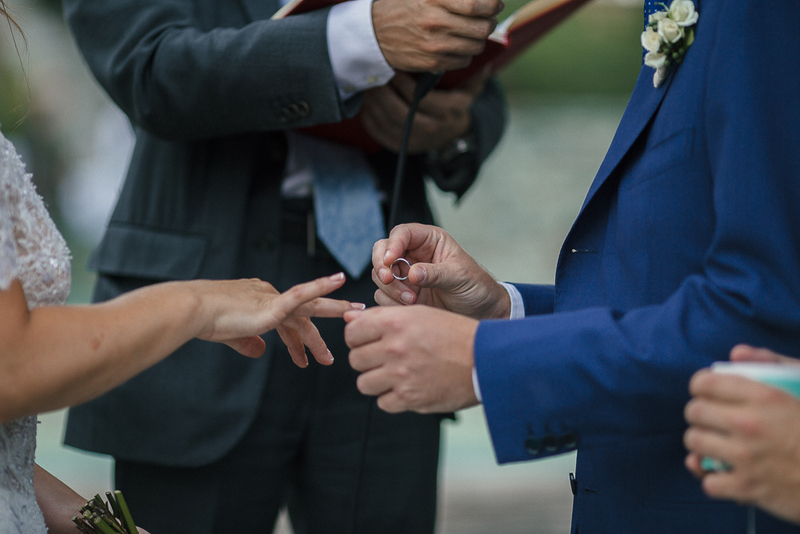 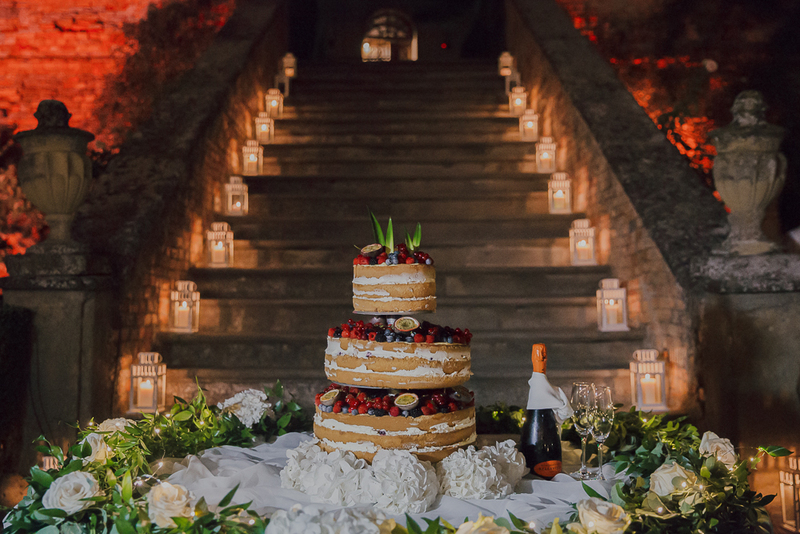 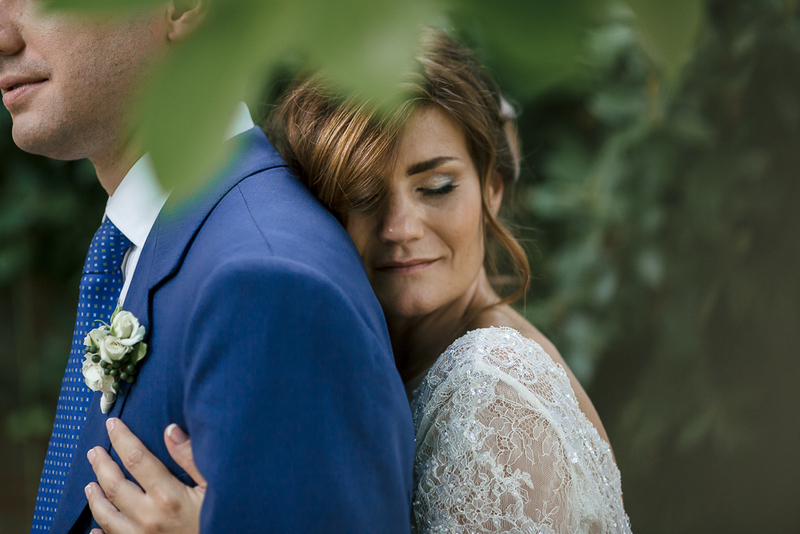 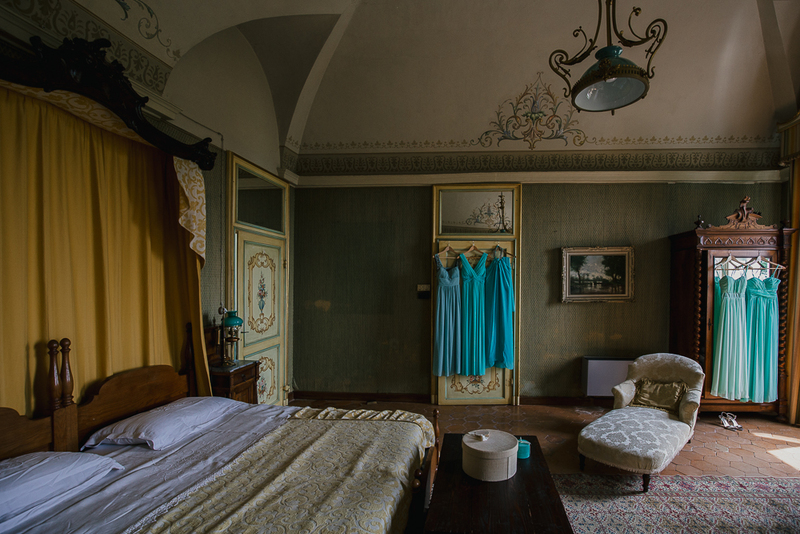 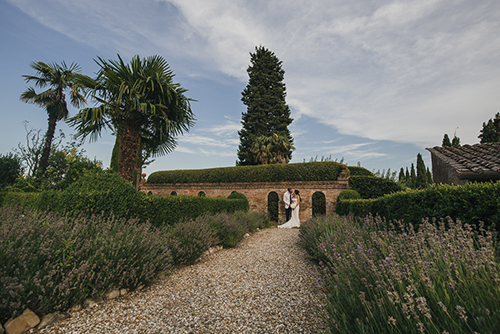 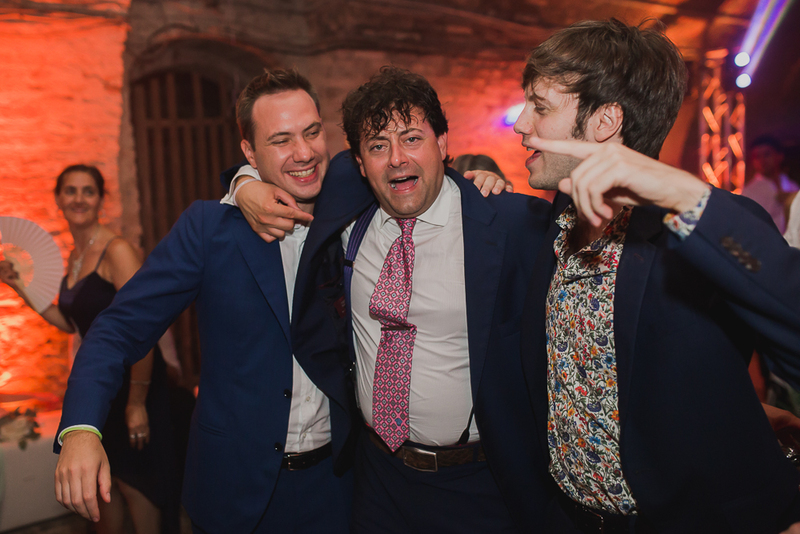 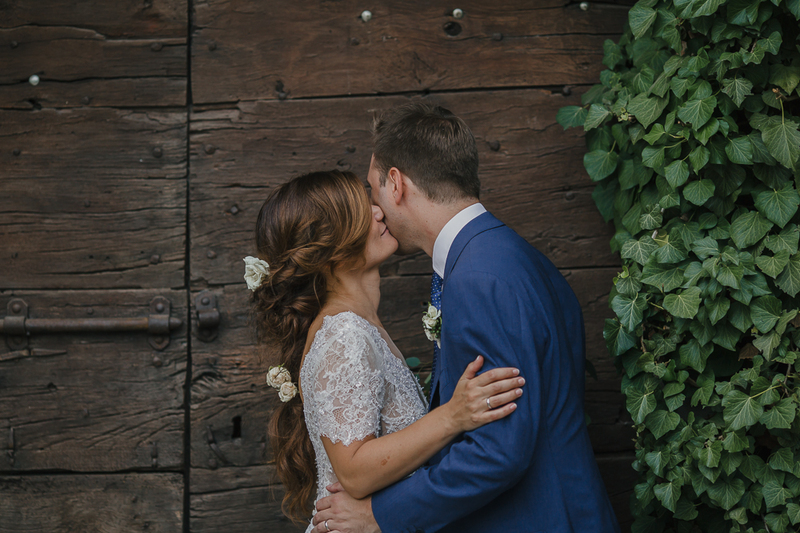 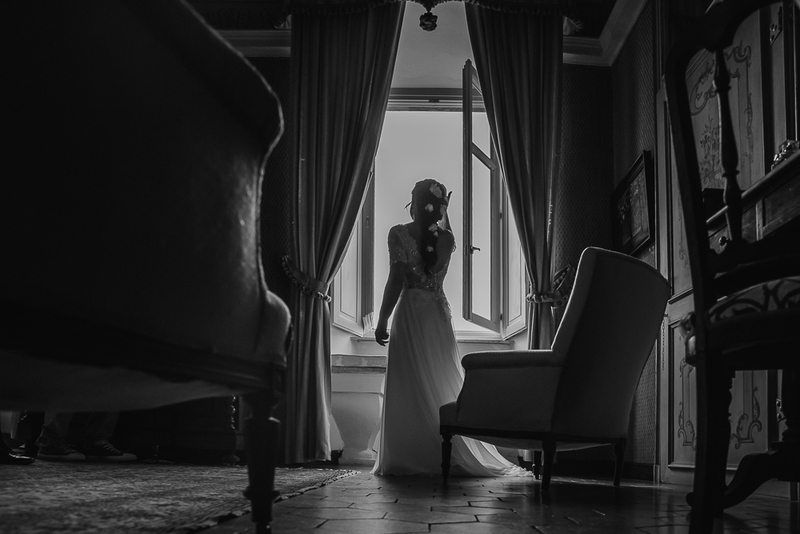 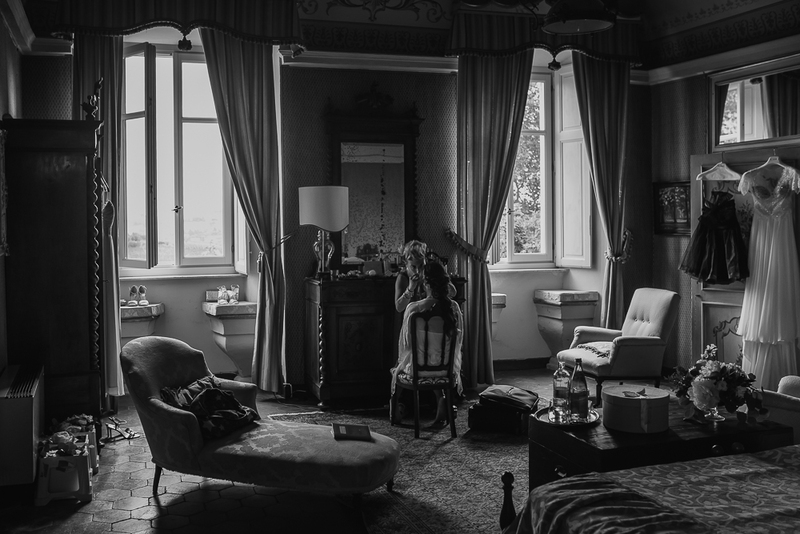 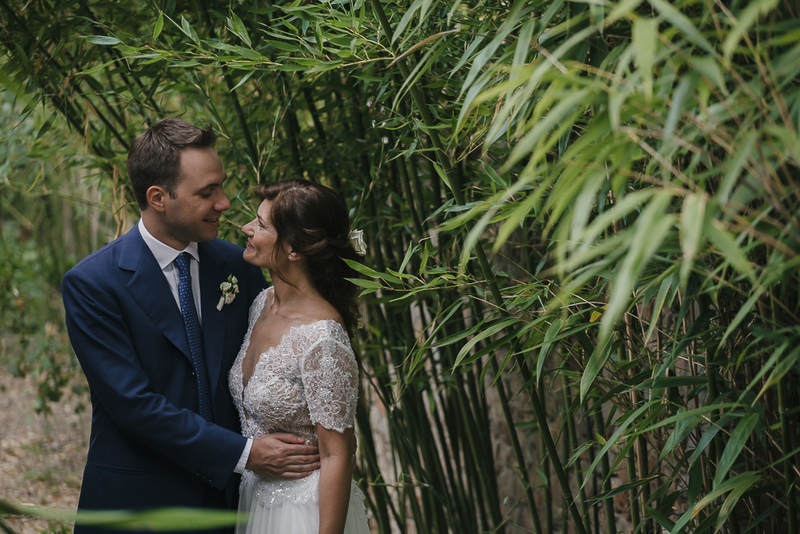 It’s so easy to understand why Jacopo and Loredana, a lovely italian couple now living in UK, chose the Coazzolo Castle, a relaxing and unusual place to tie the knot! 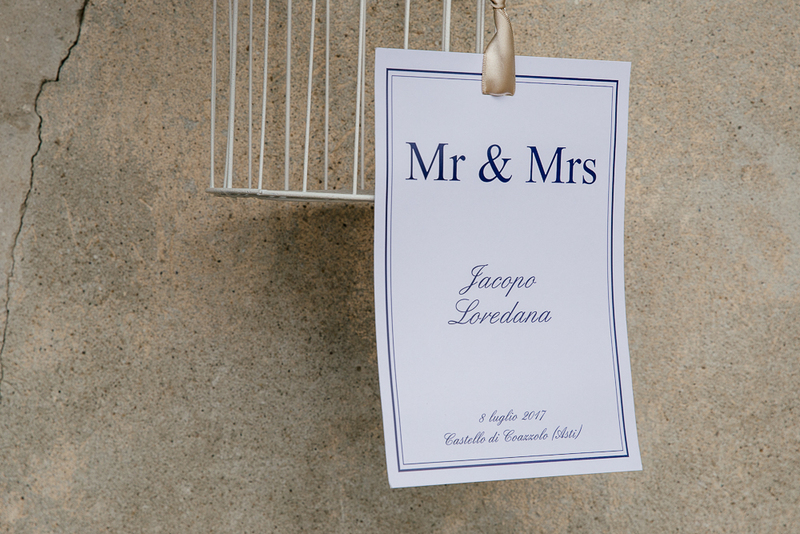 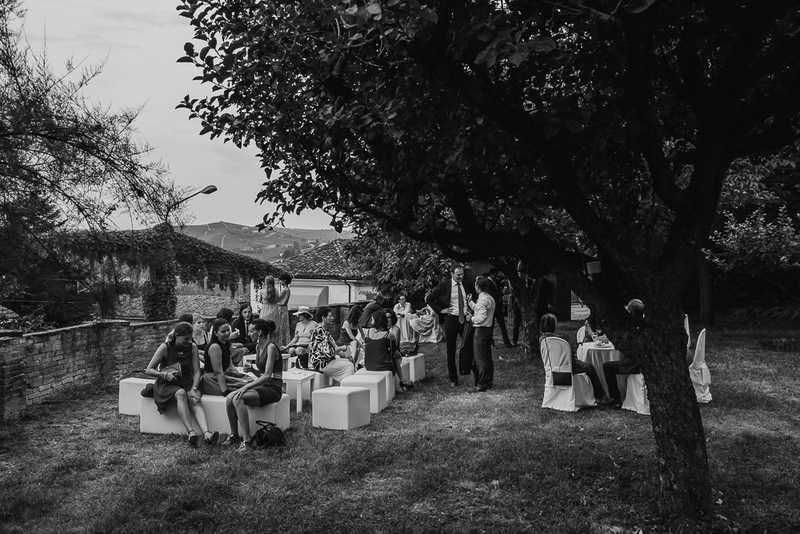 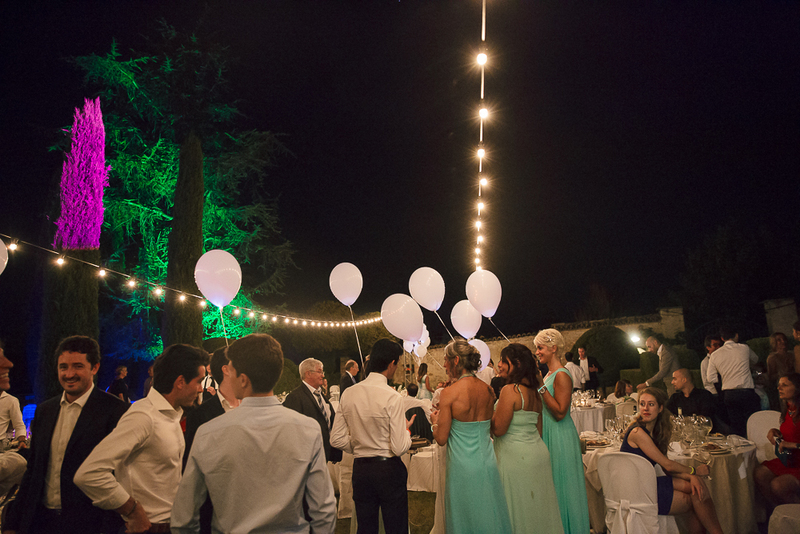 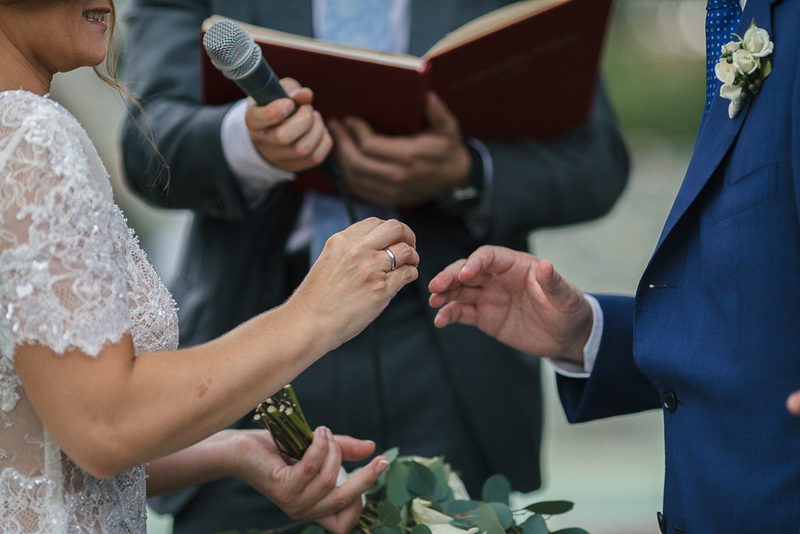 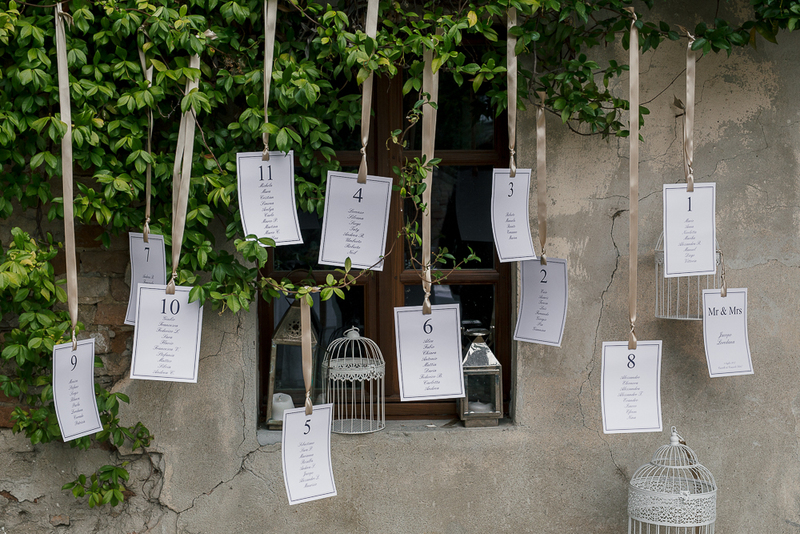 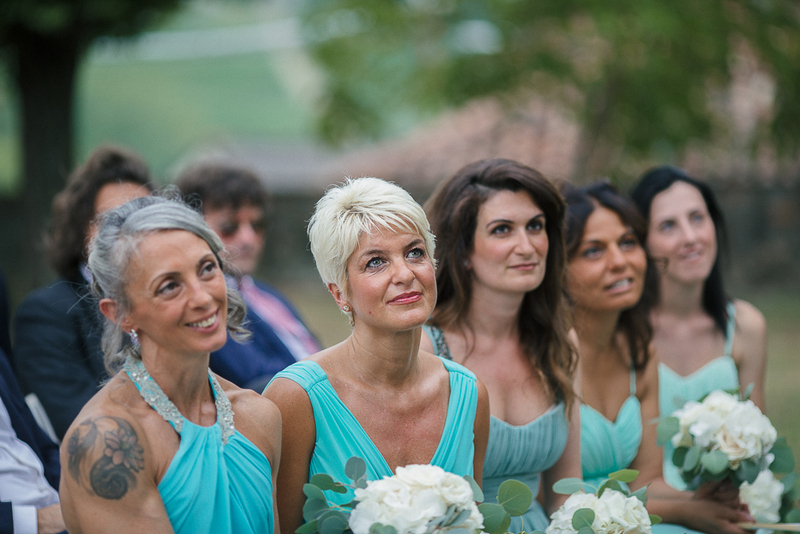 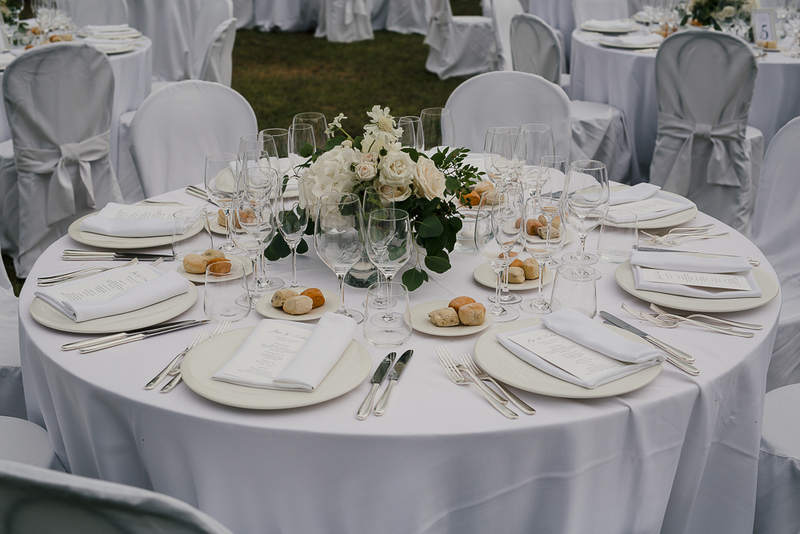 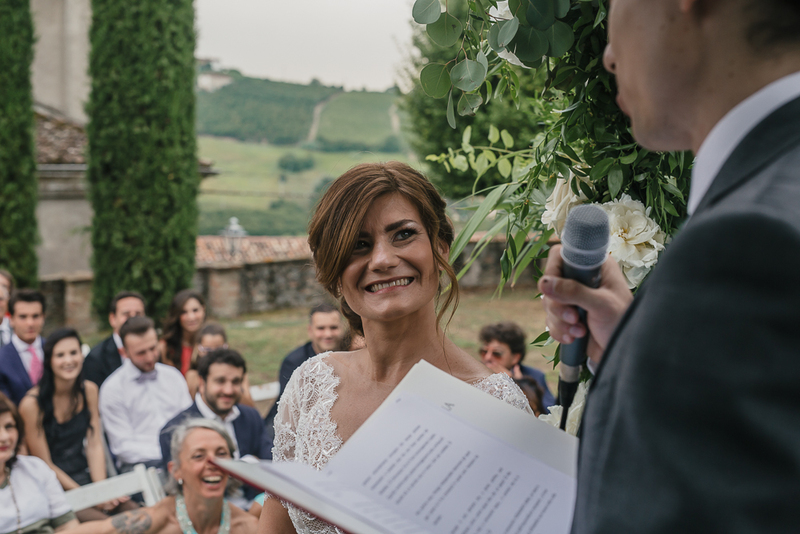 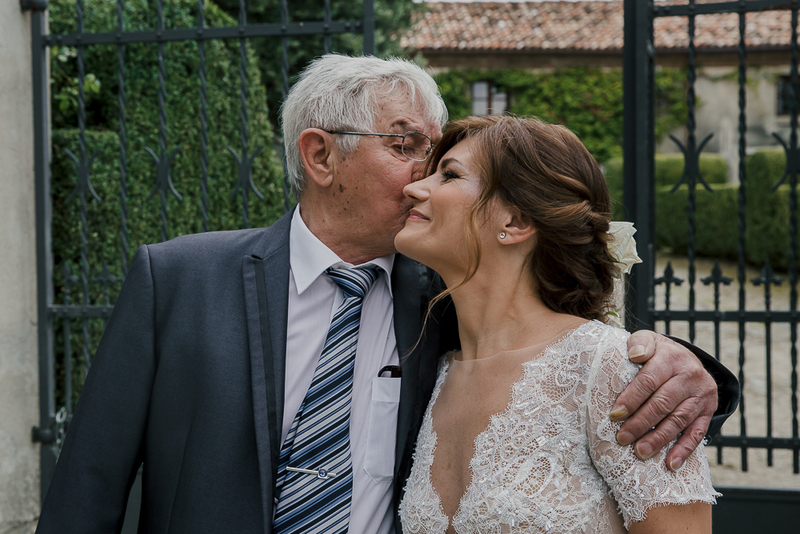 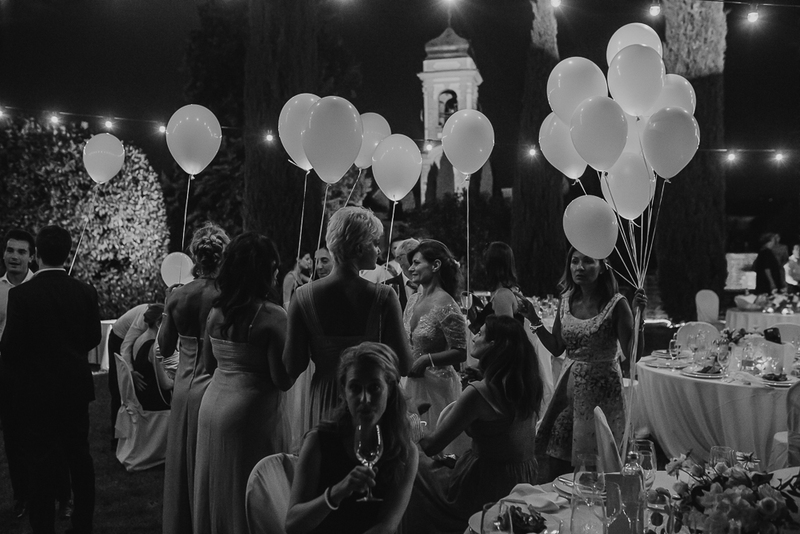 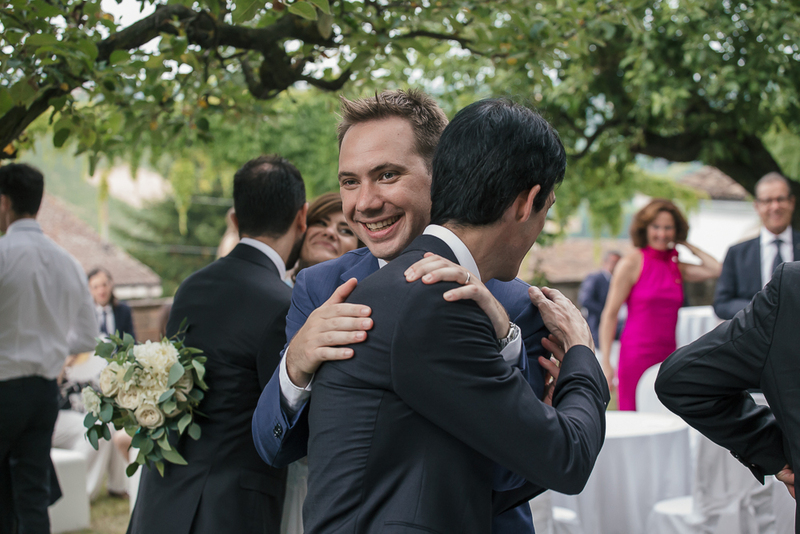 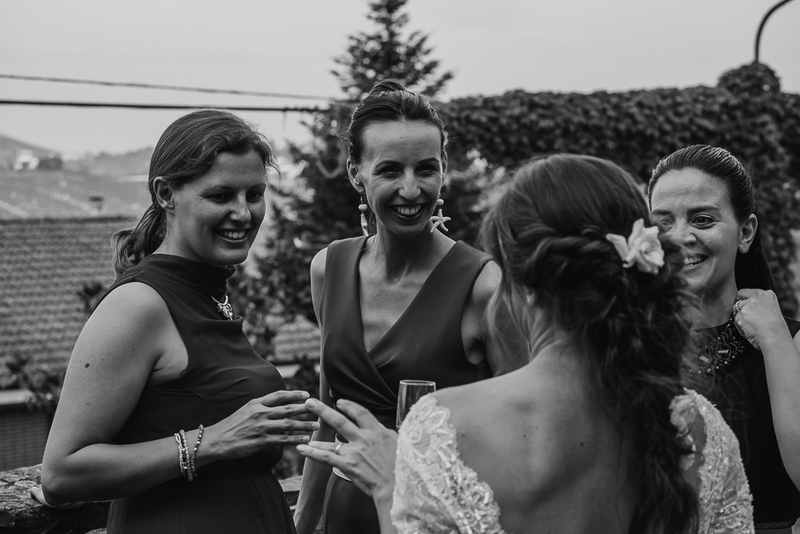 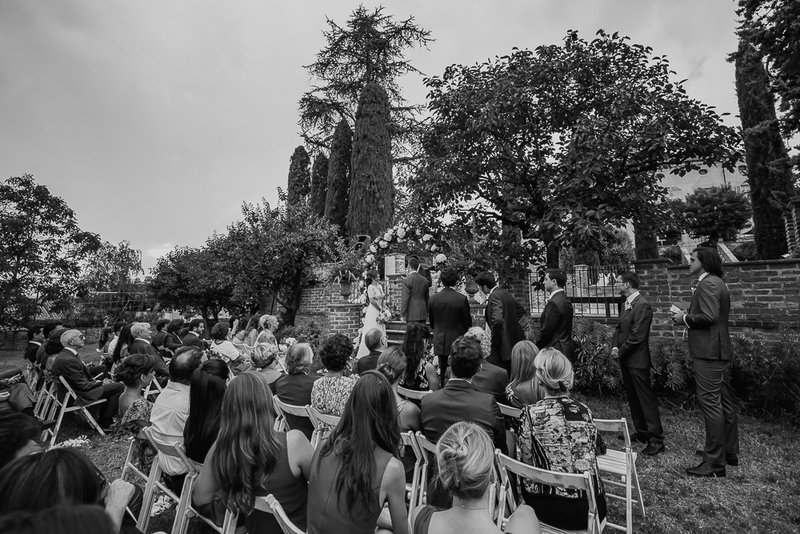 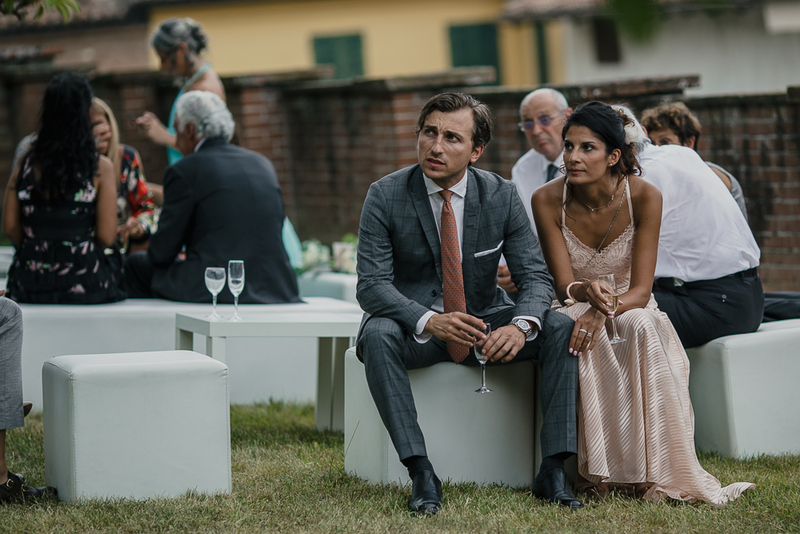 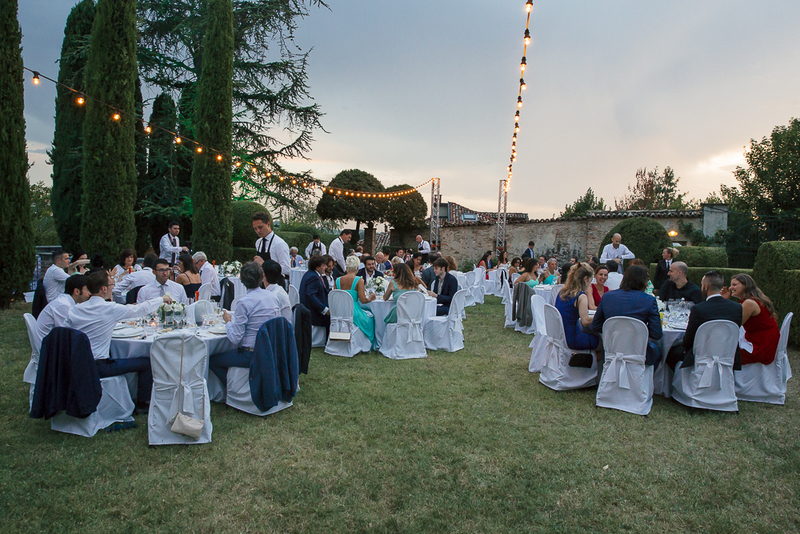 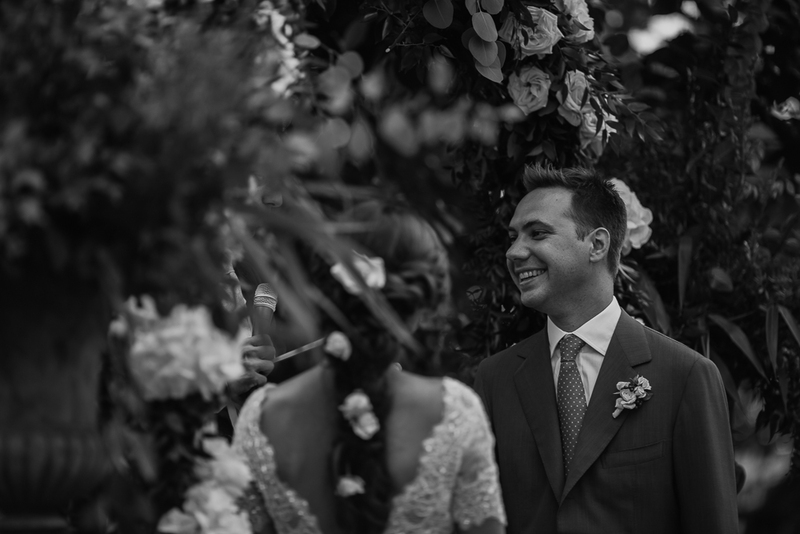 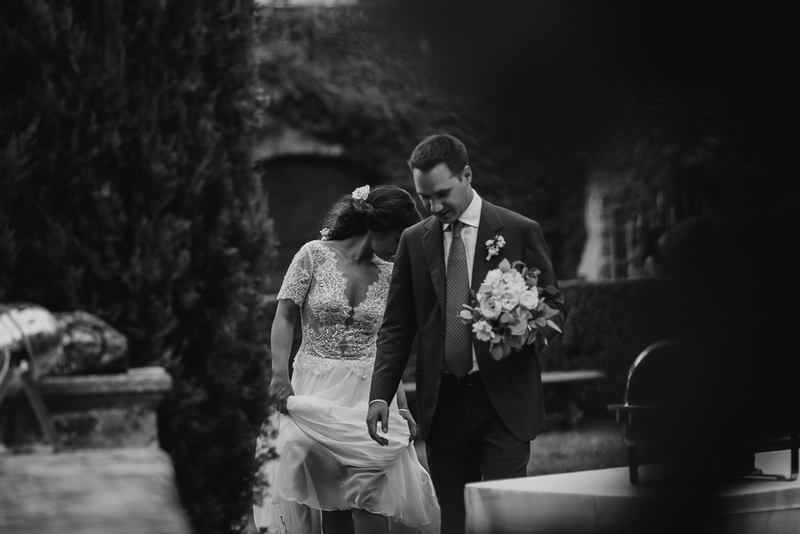 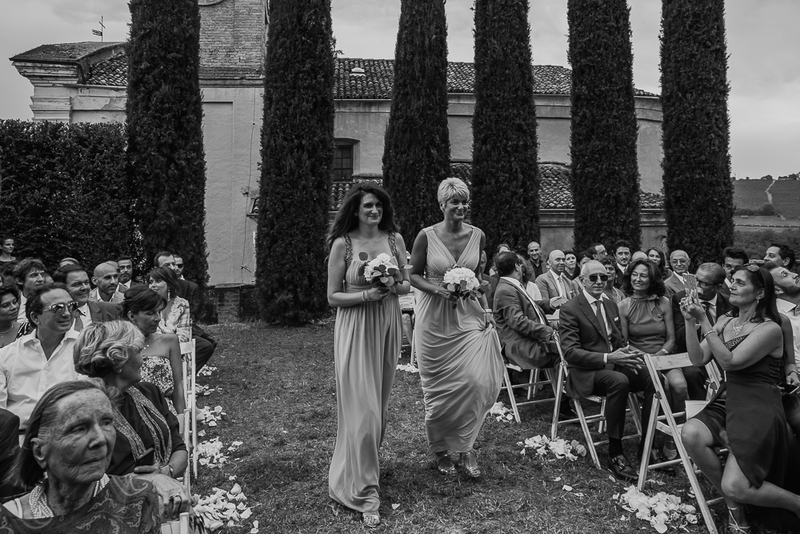 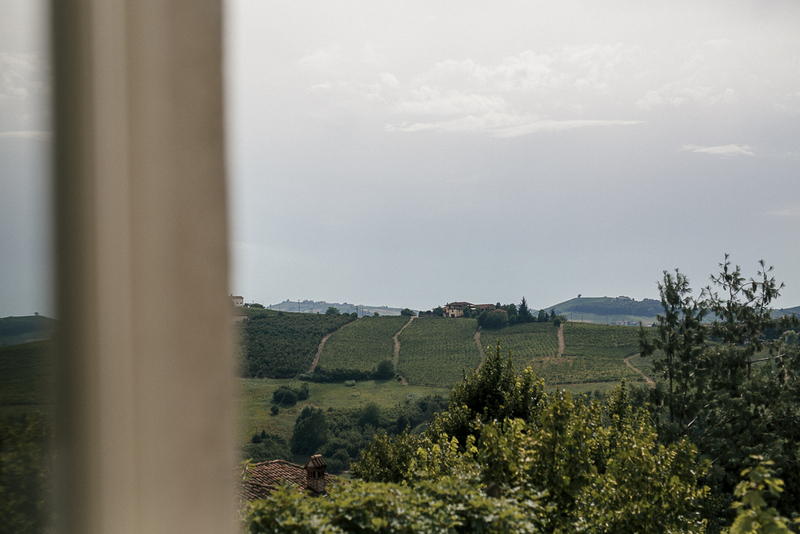 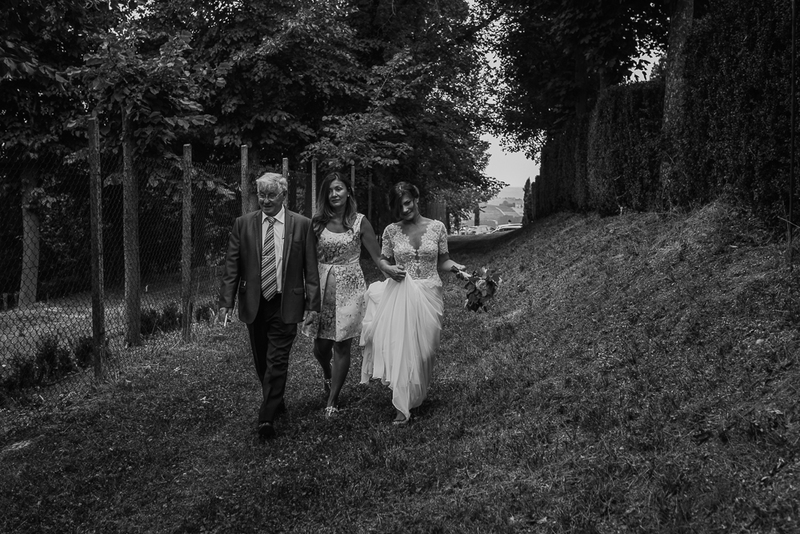 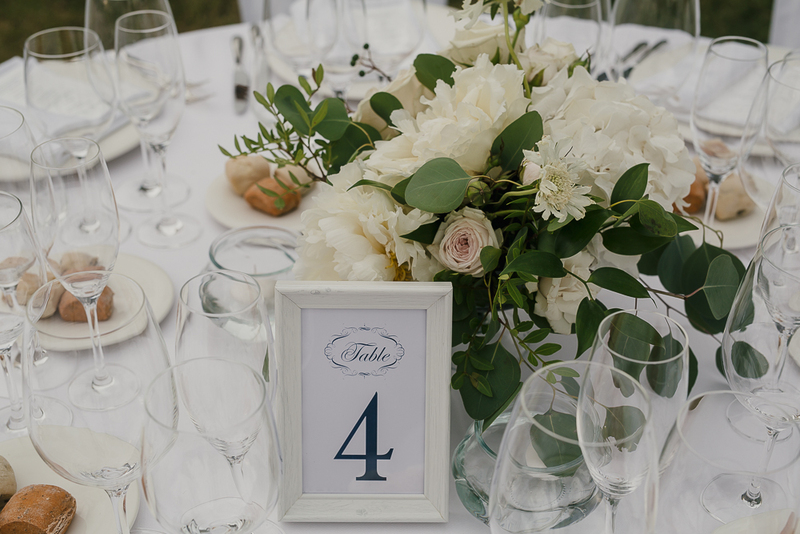 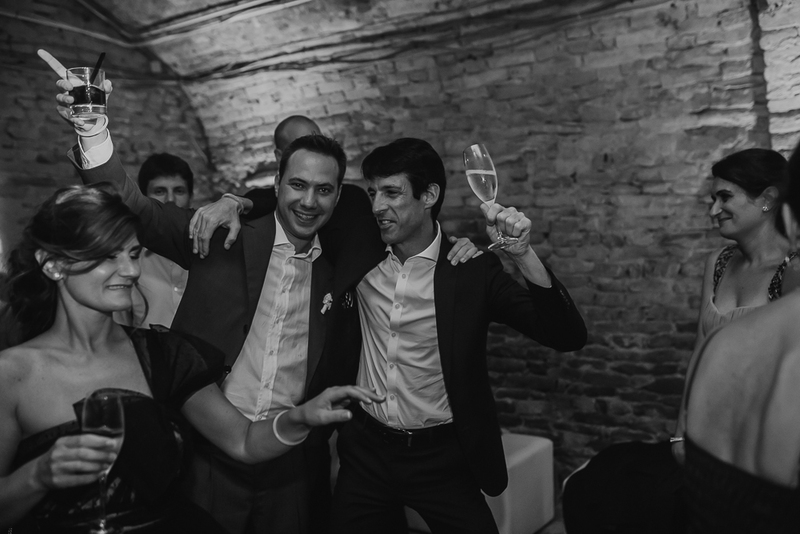 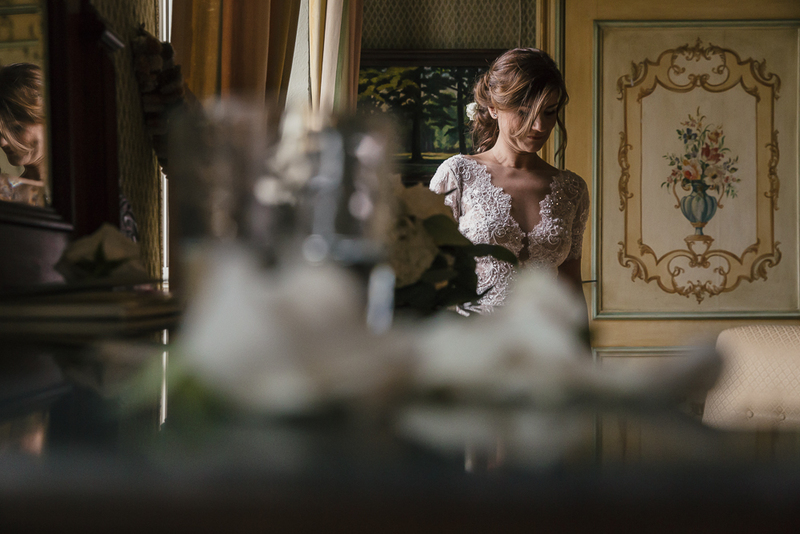 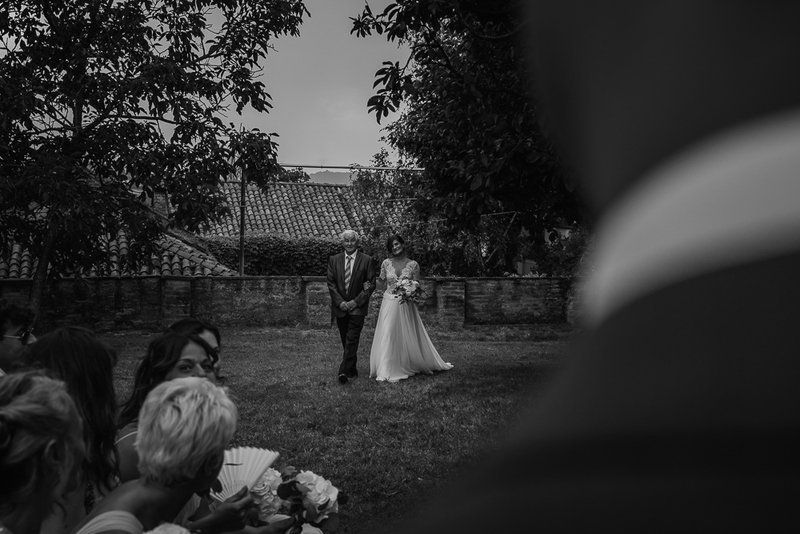 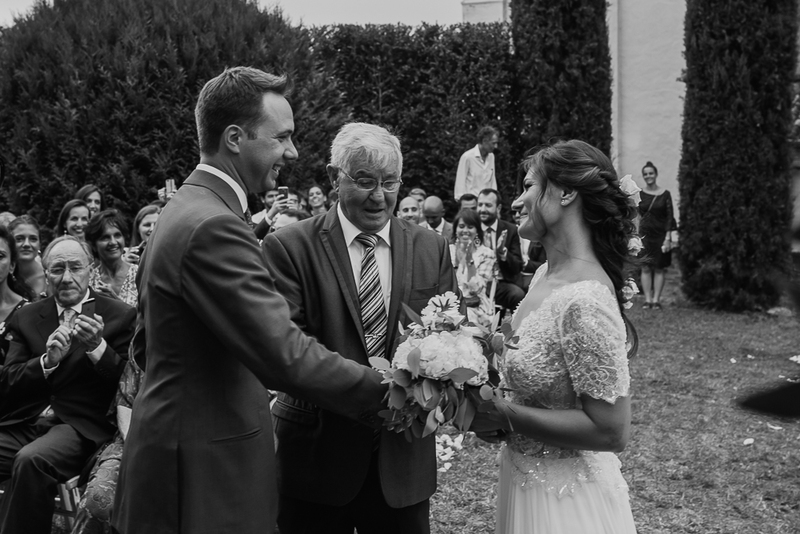 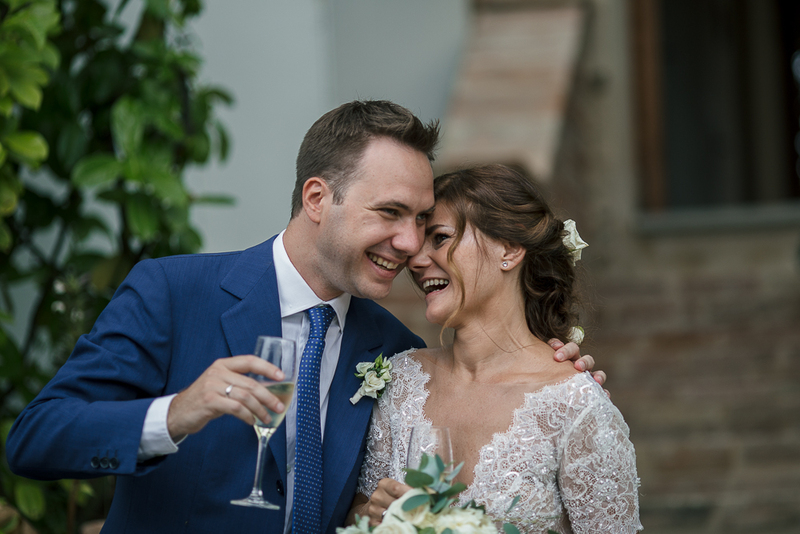 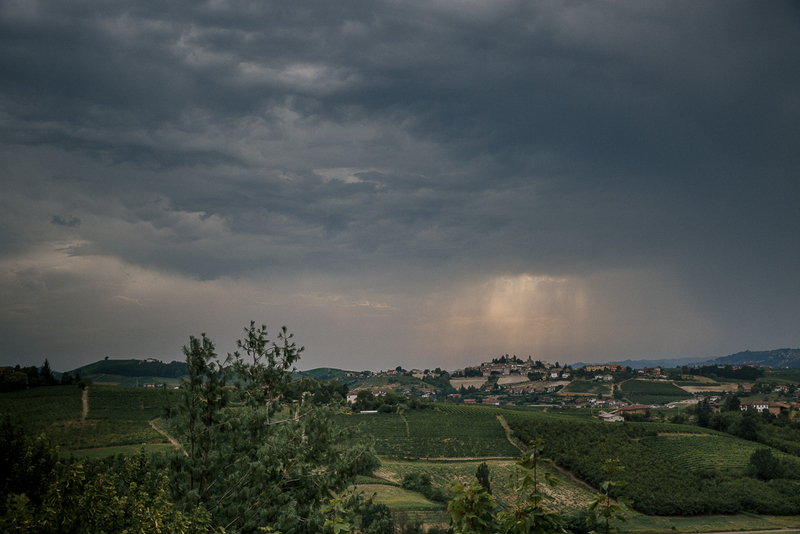 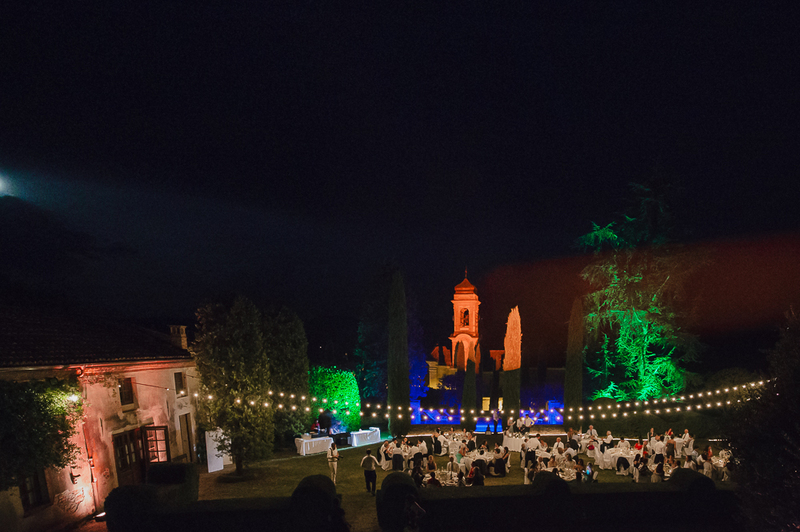 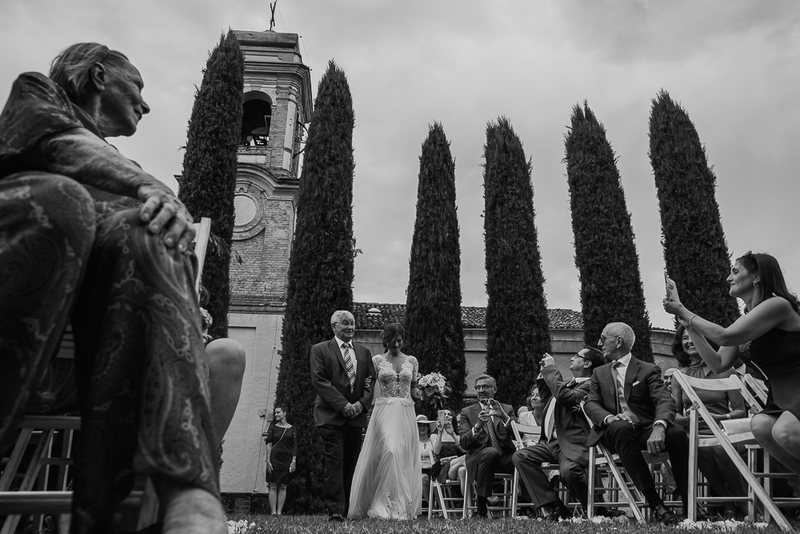 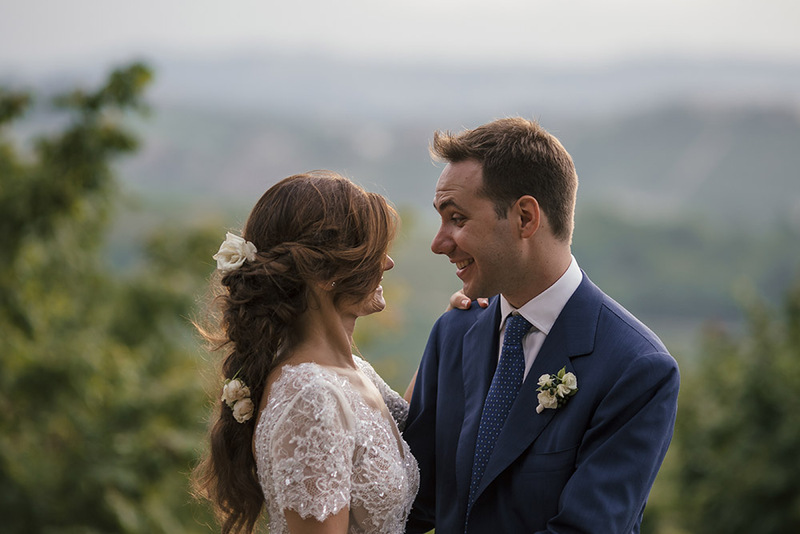 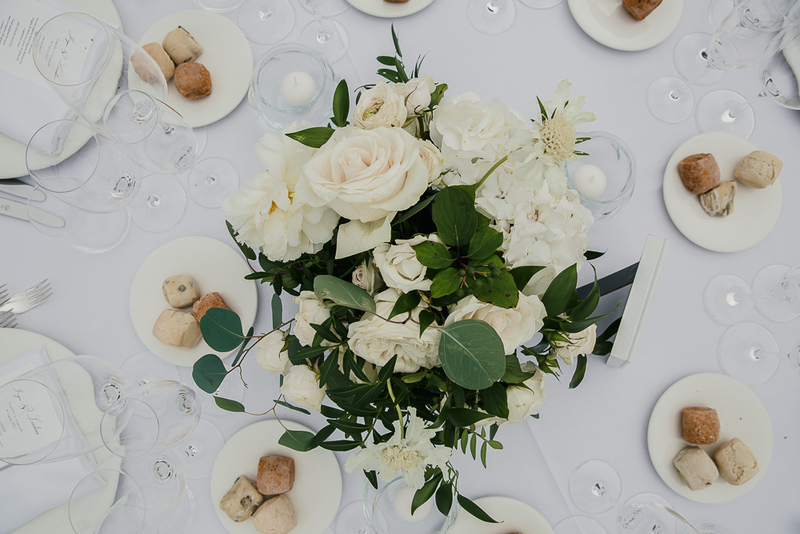 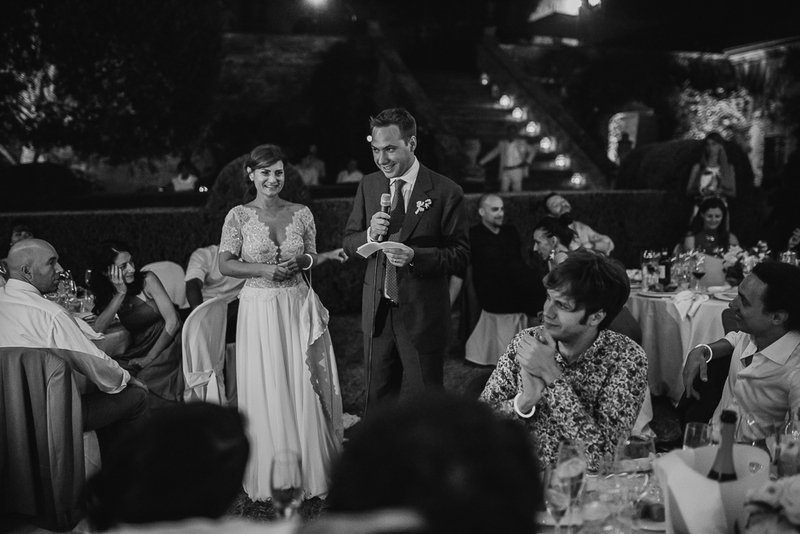 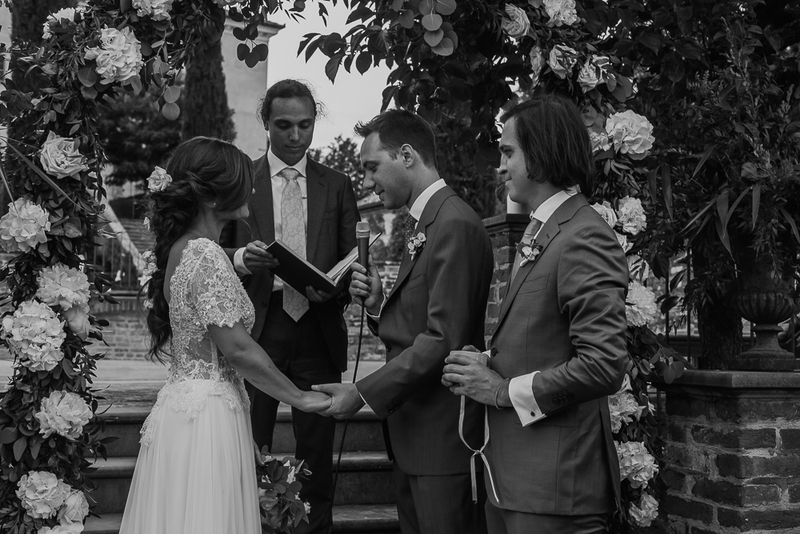 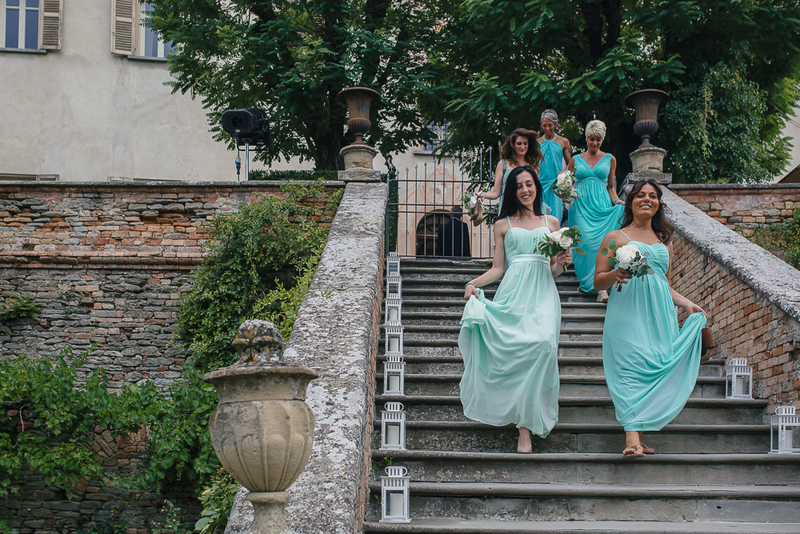 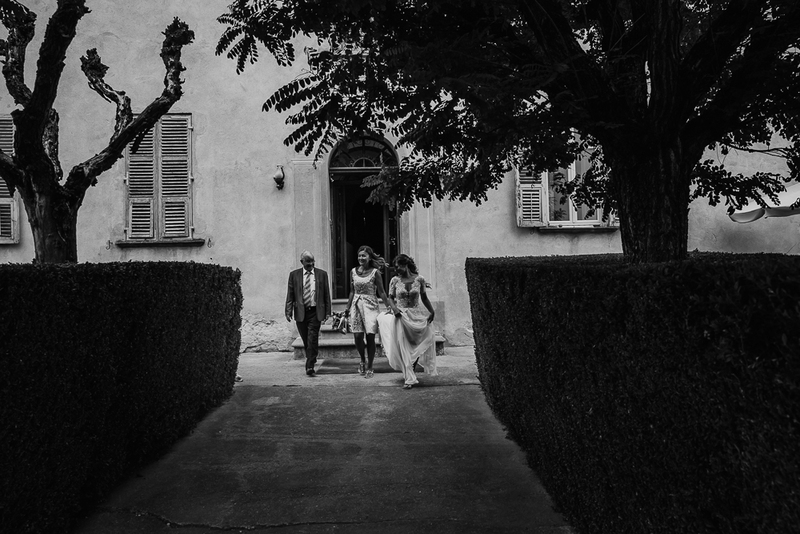 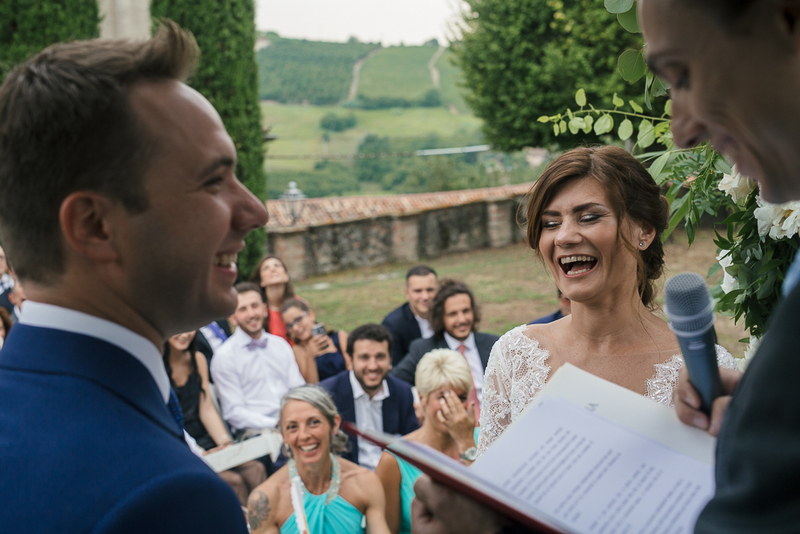 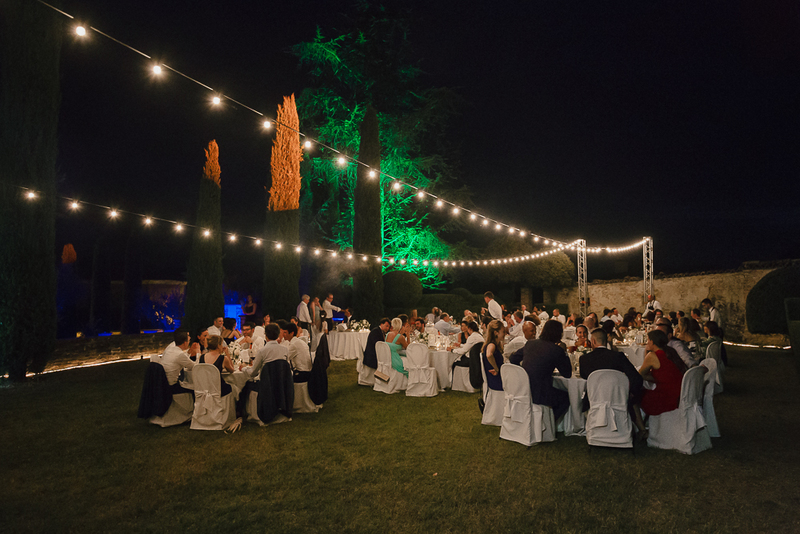 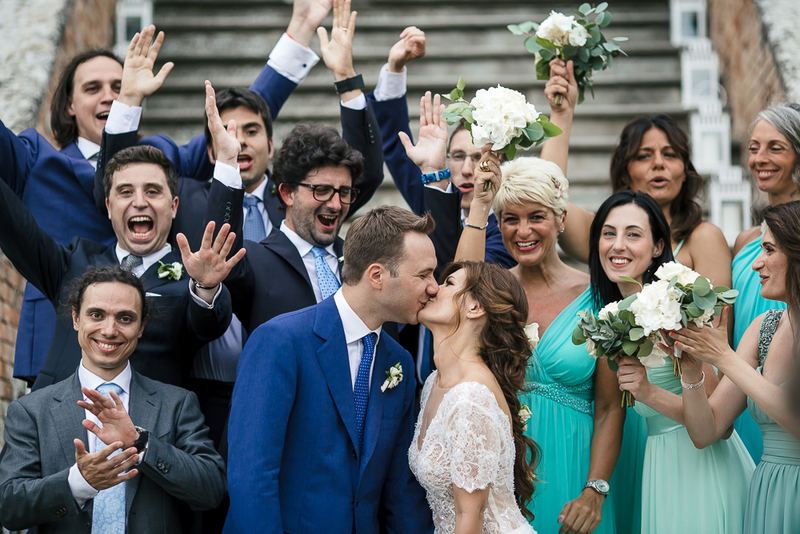 In a beautiful sunny day in the full summer, Jacopo and Loredana set the ceremony outdoor, sorrounded by friends and family, immersed in a real italian postcard: the Langhe region. 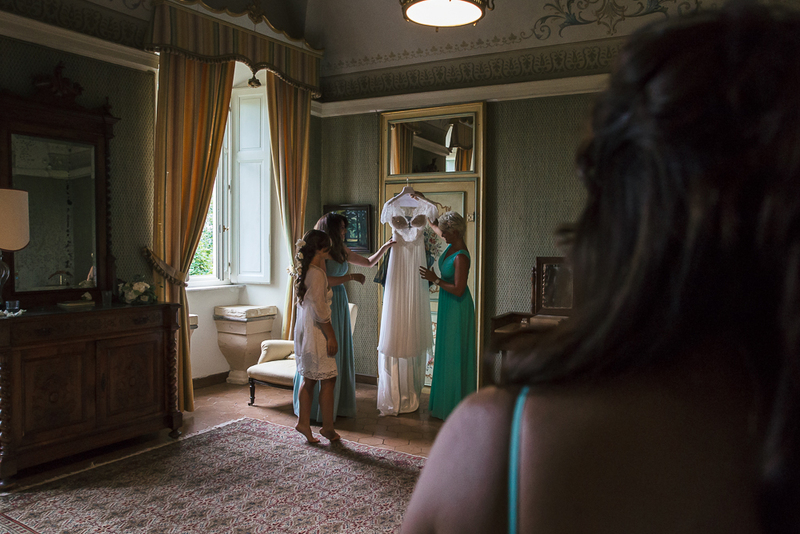 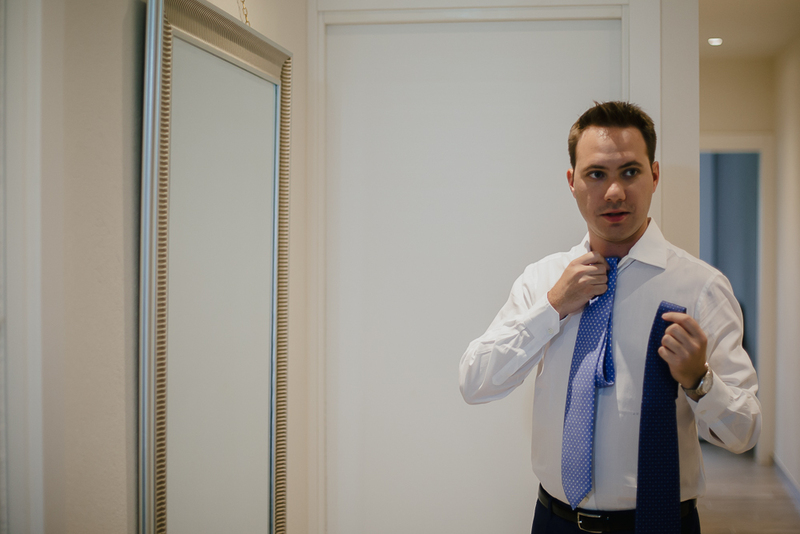 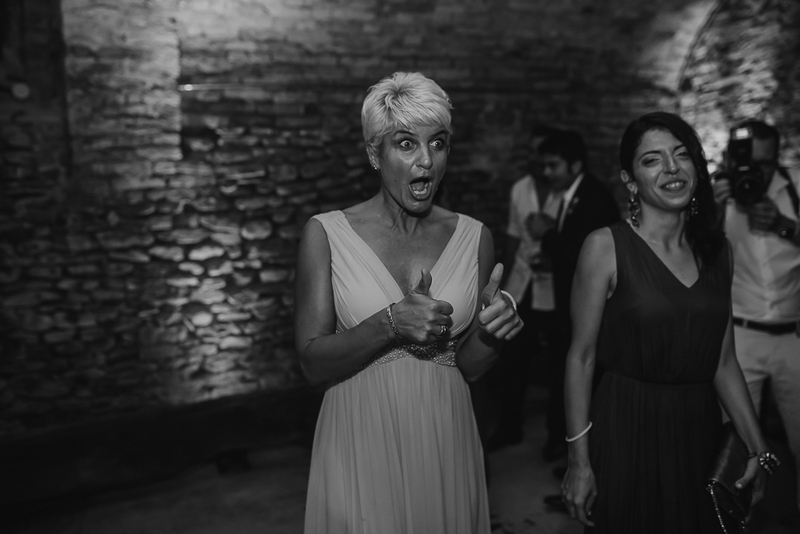 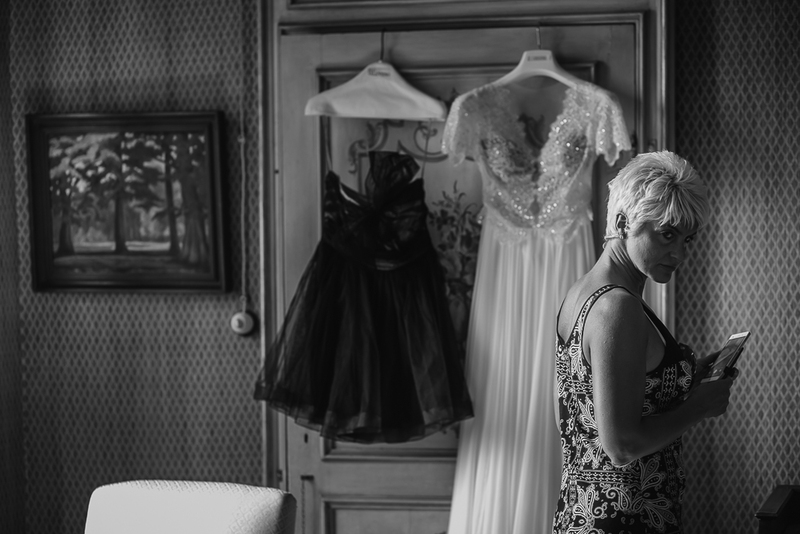 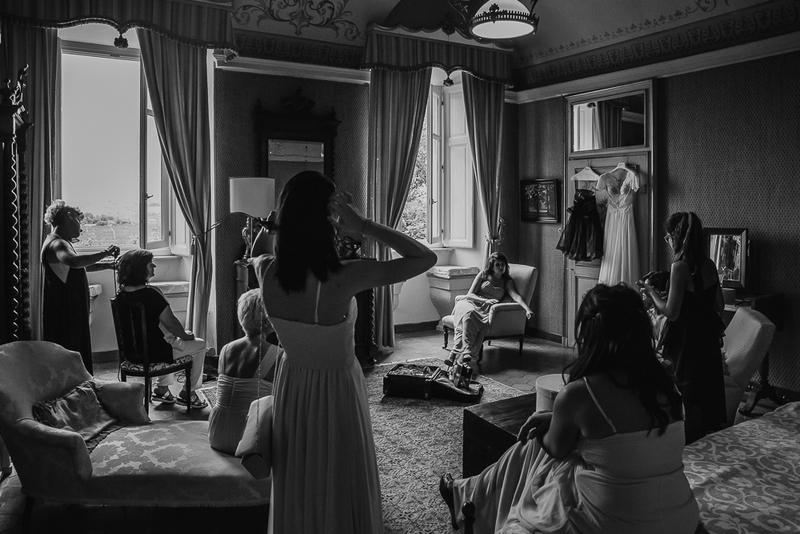 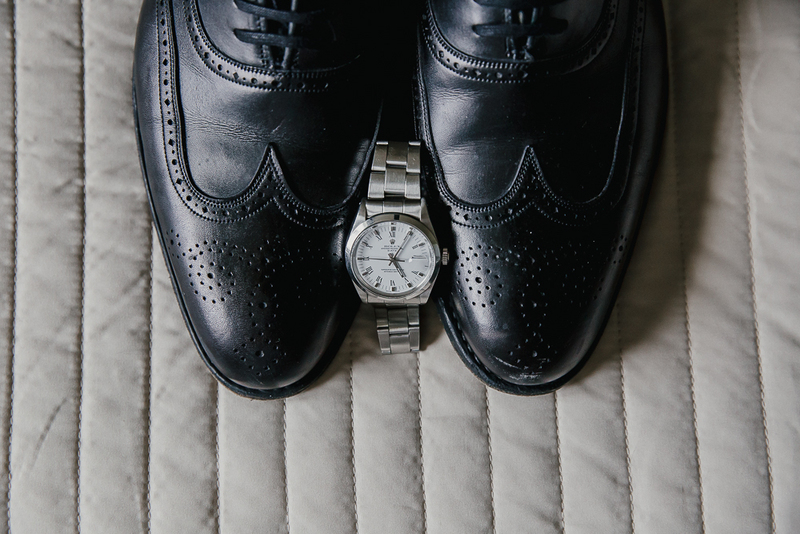 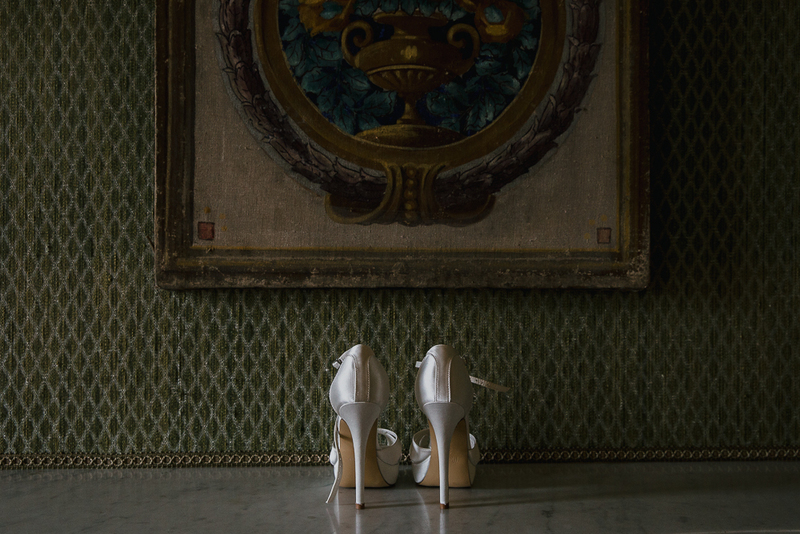 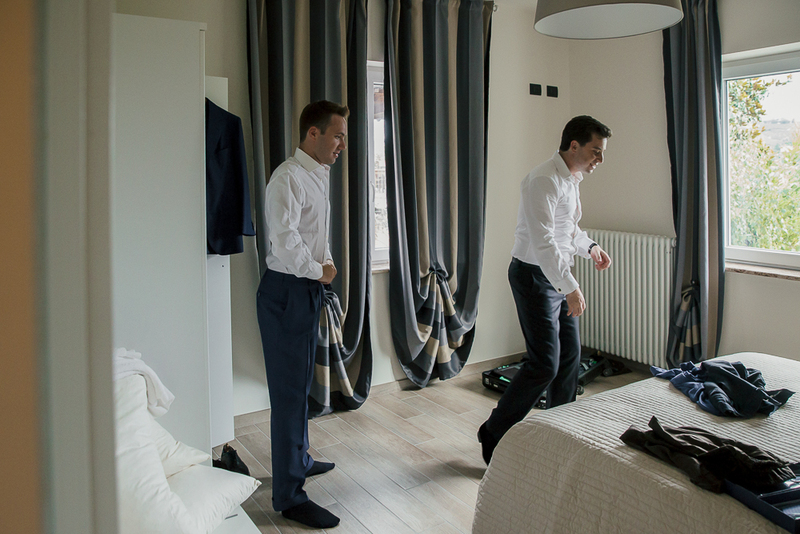 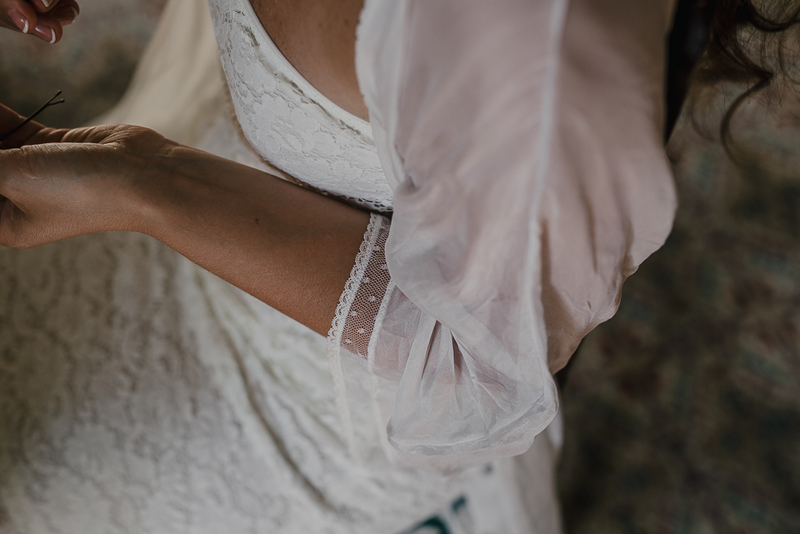 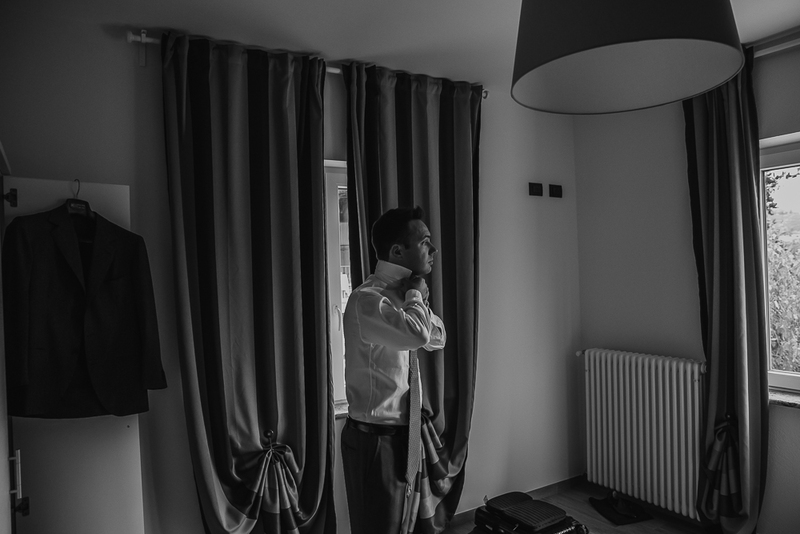 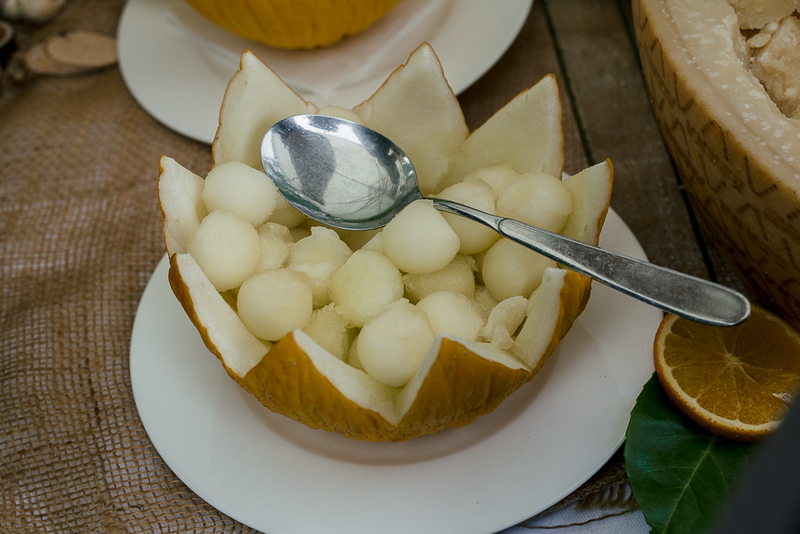 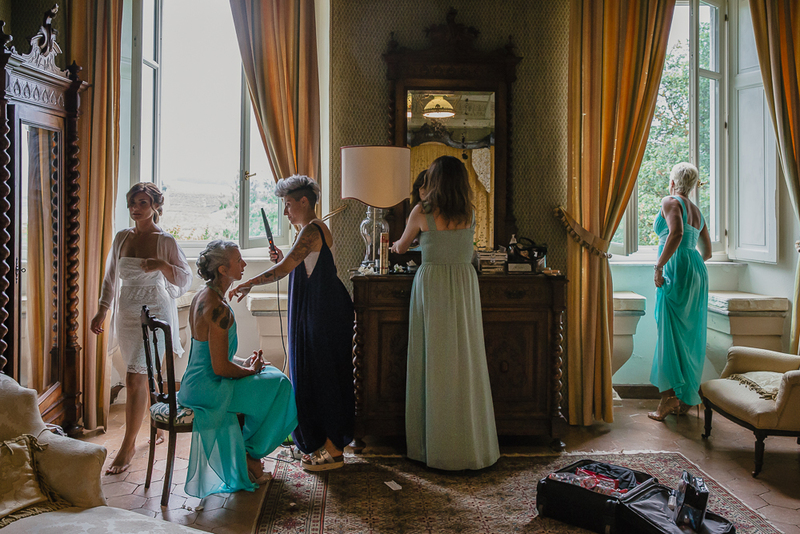 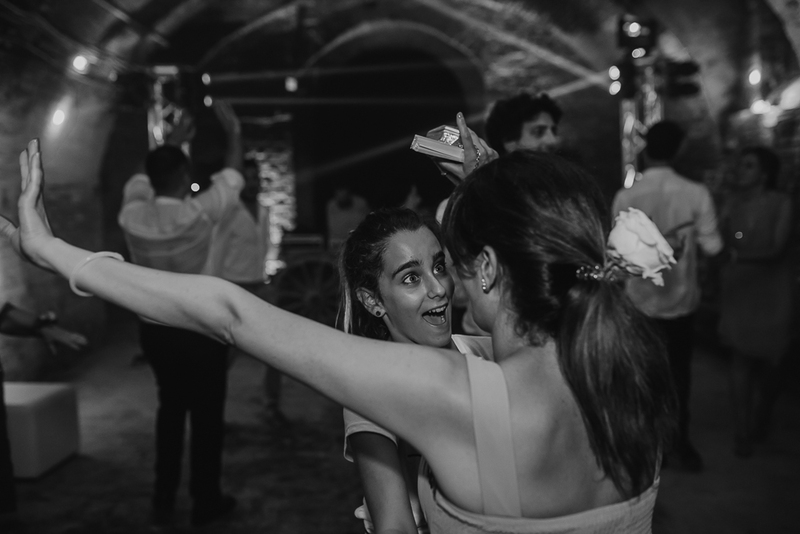 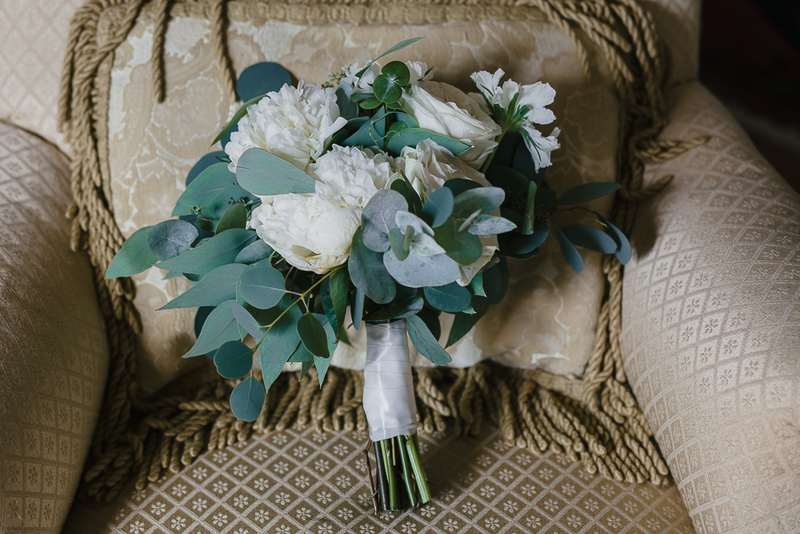 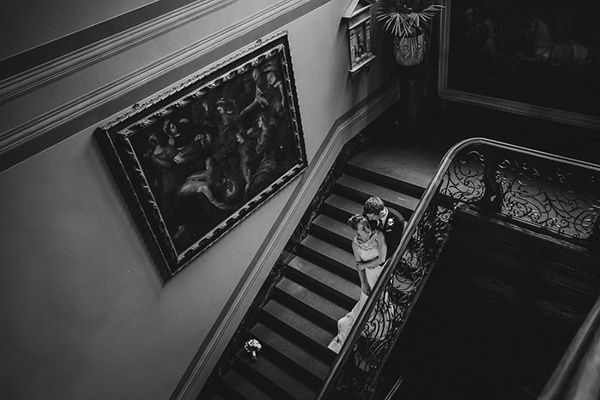 If you are looking for an Asti wedding photographer, you will love this gallery thanks to the beautiful venue and the bridal couple! 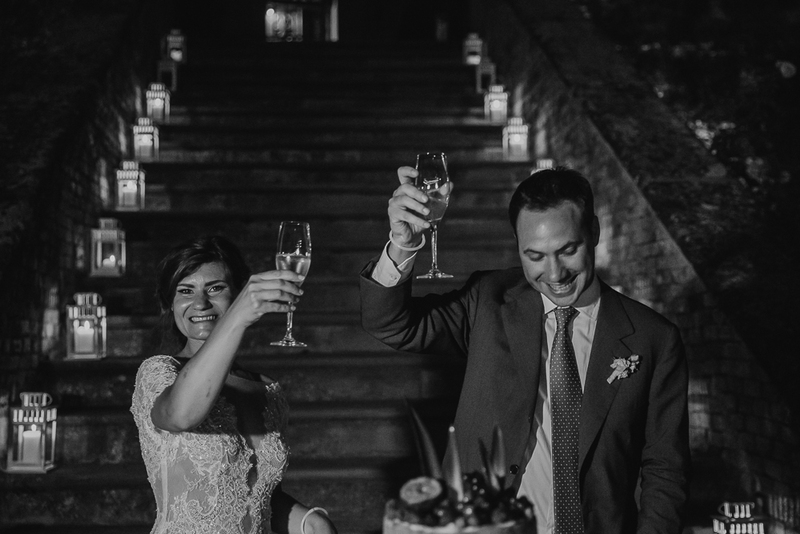 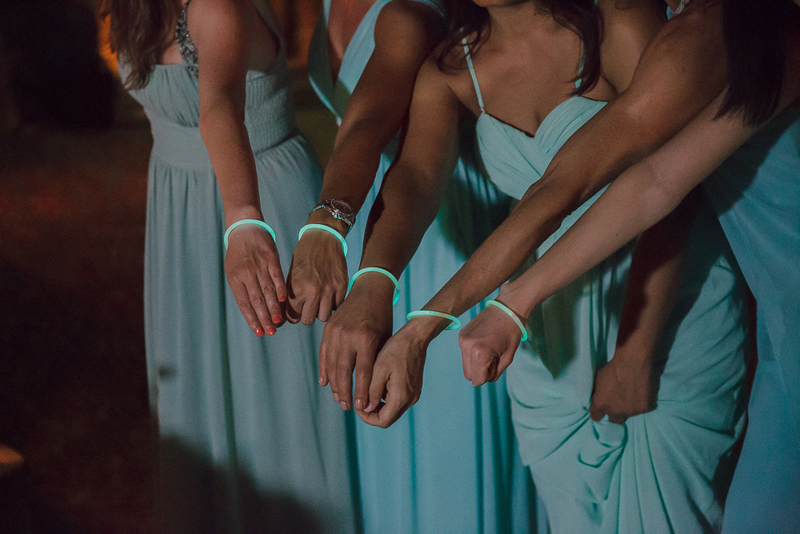 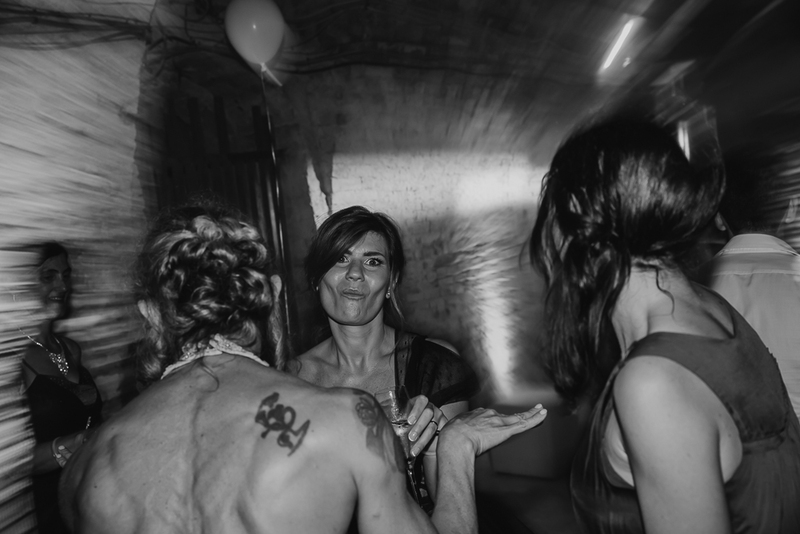 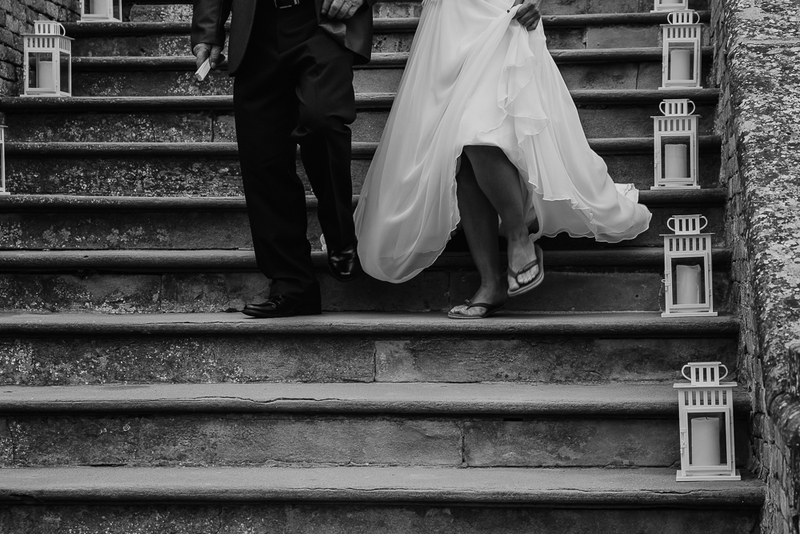 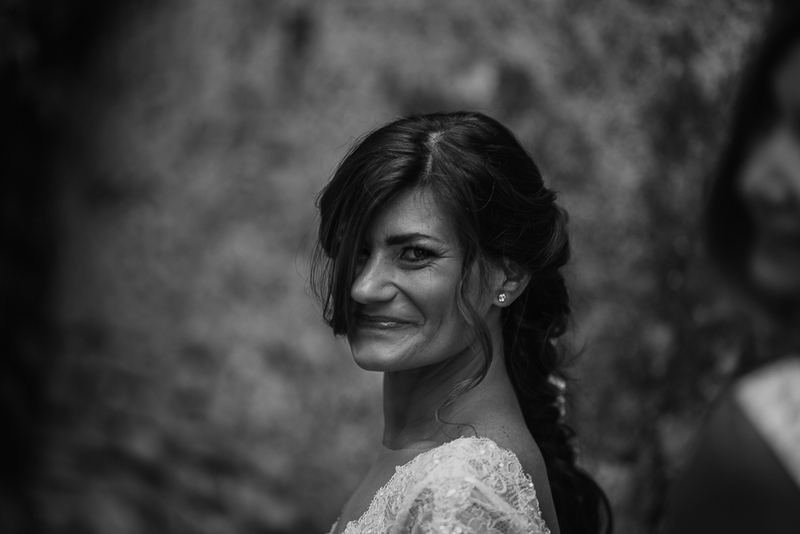 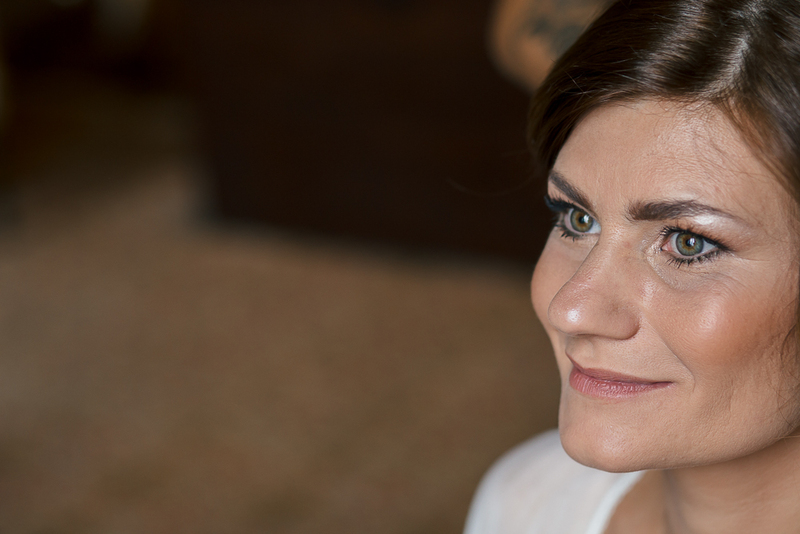 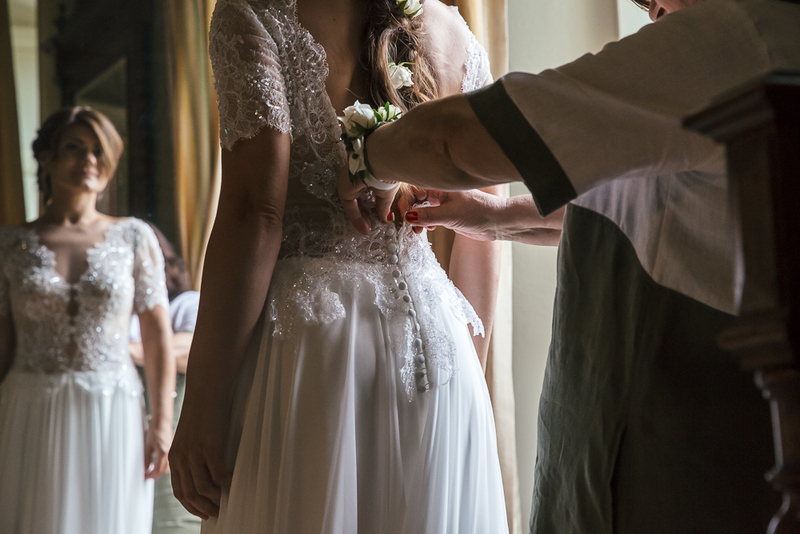 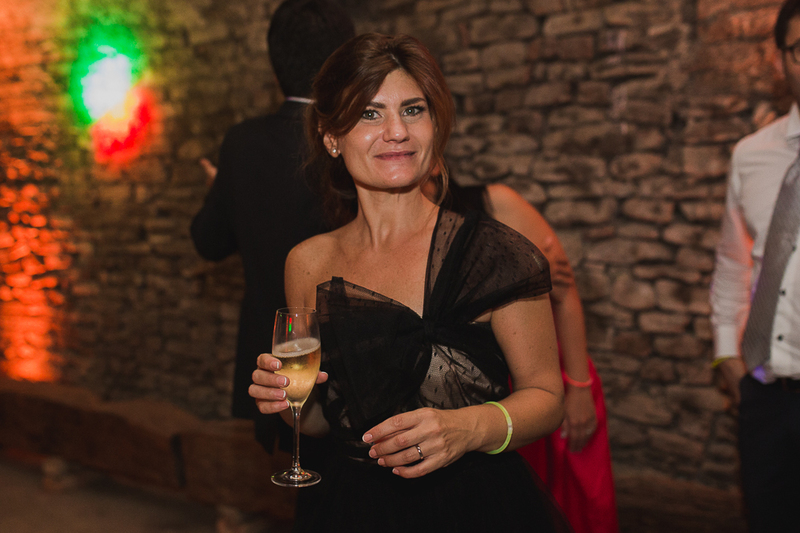 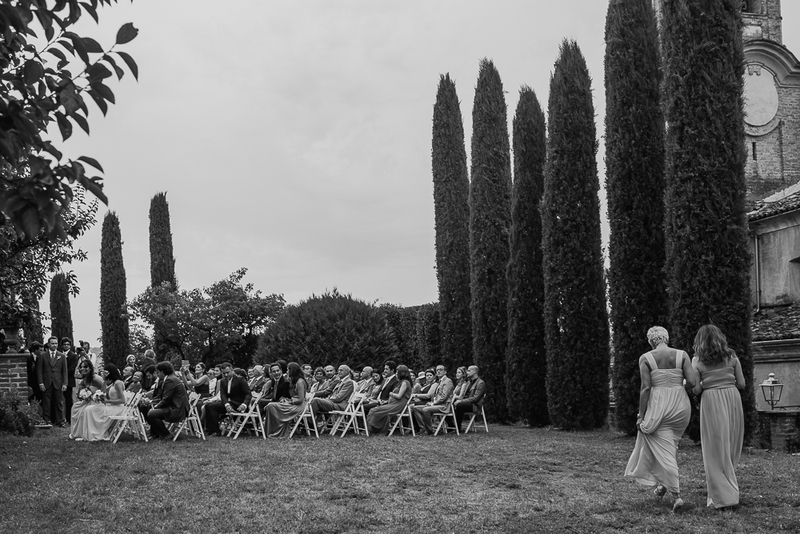 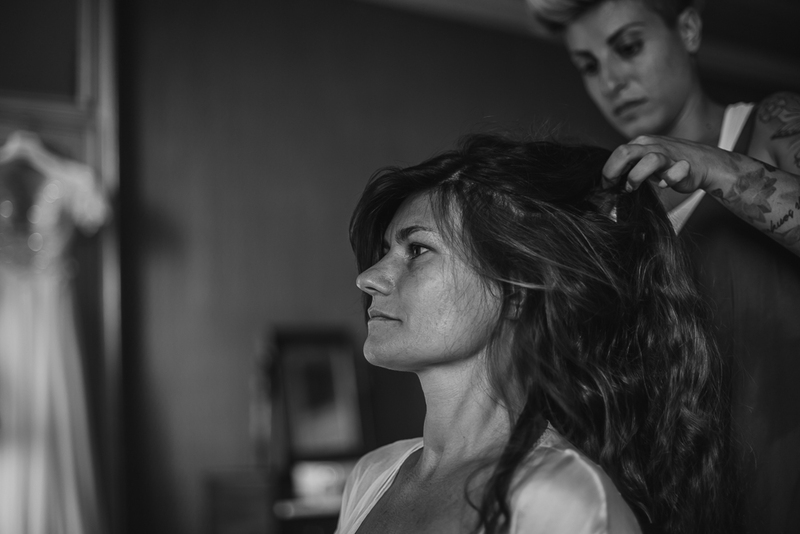 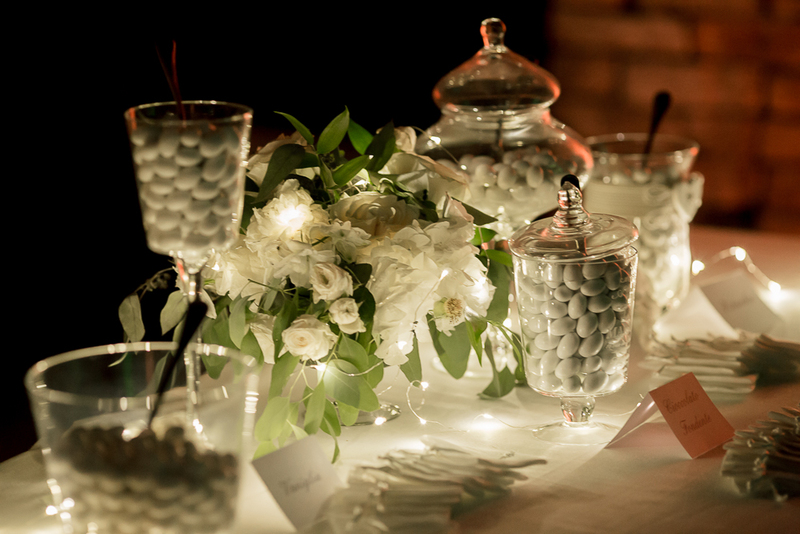 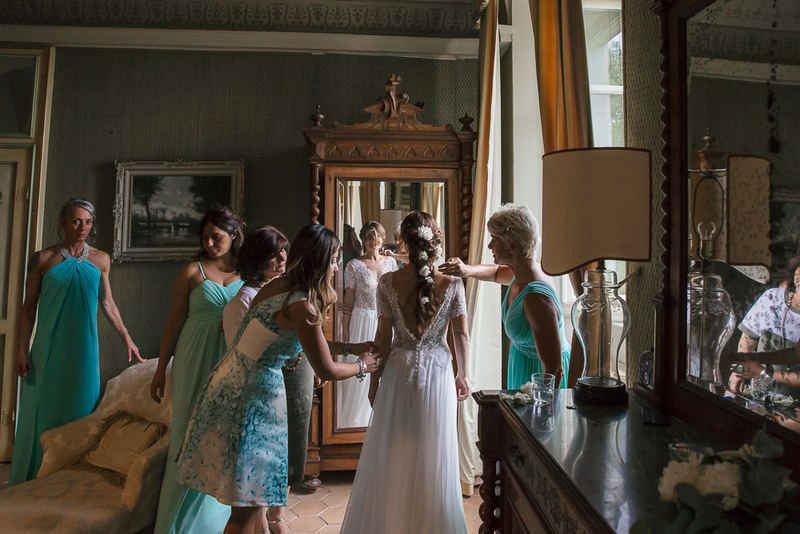 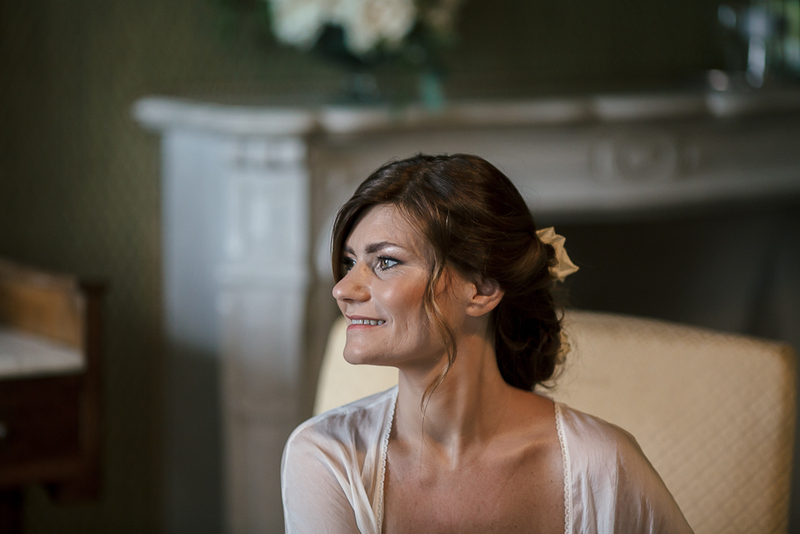 A special thanks to Sabrina Gambato, owner of Ti Amo Ti Sposo Weddings who planned this amazing wedding day. 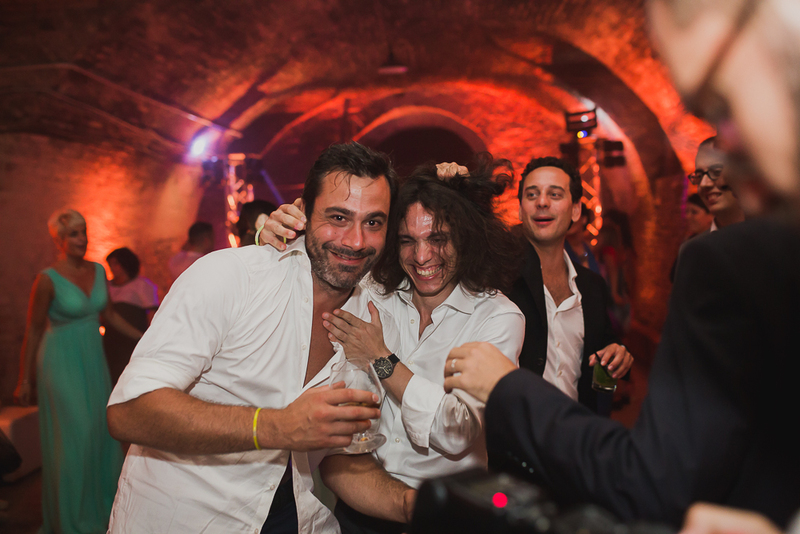 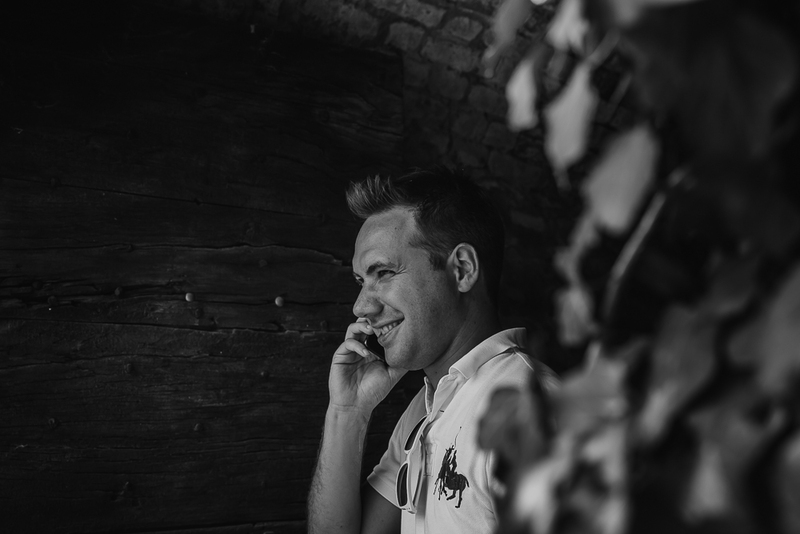 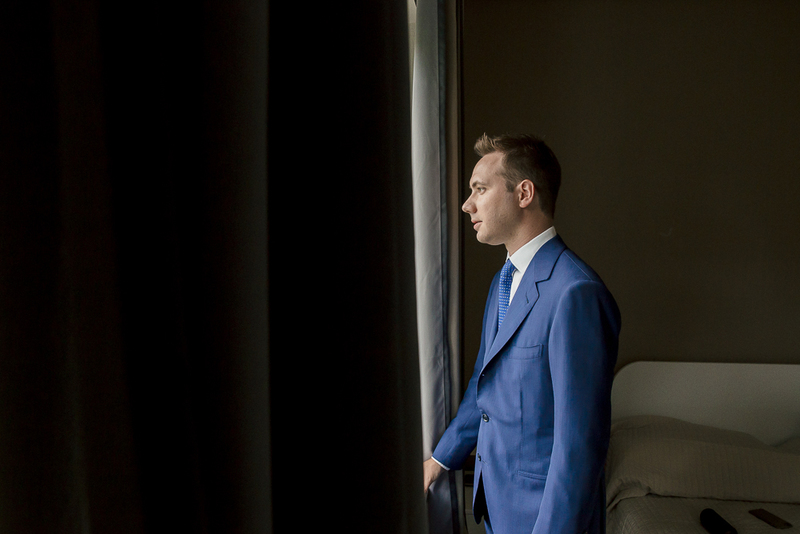 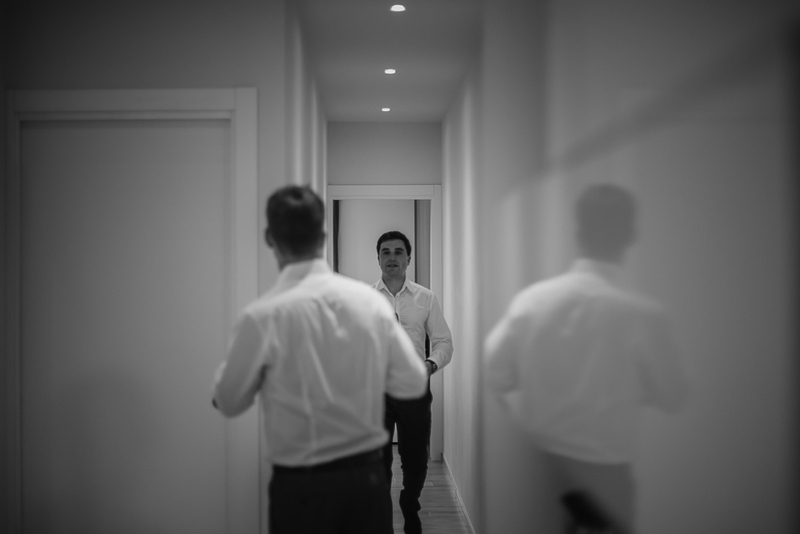 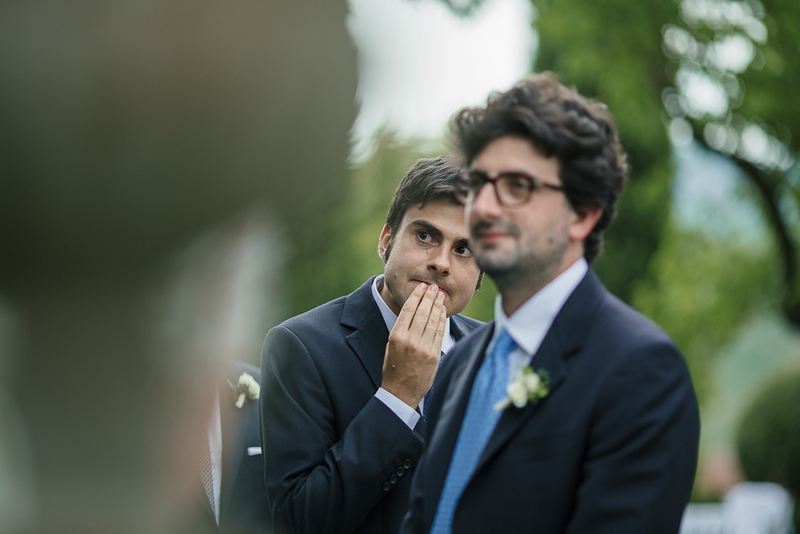 Thanks to the second shooter Riccardo Cornaglia.